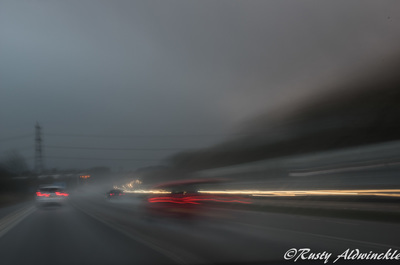 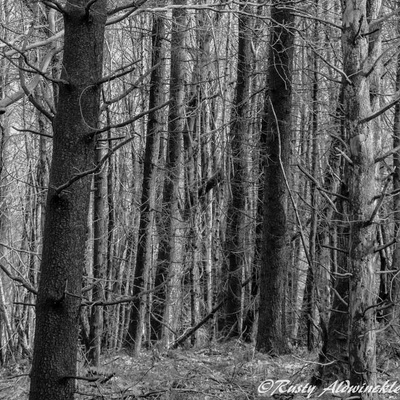 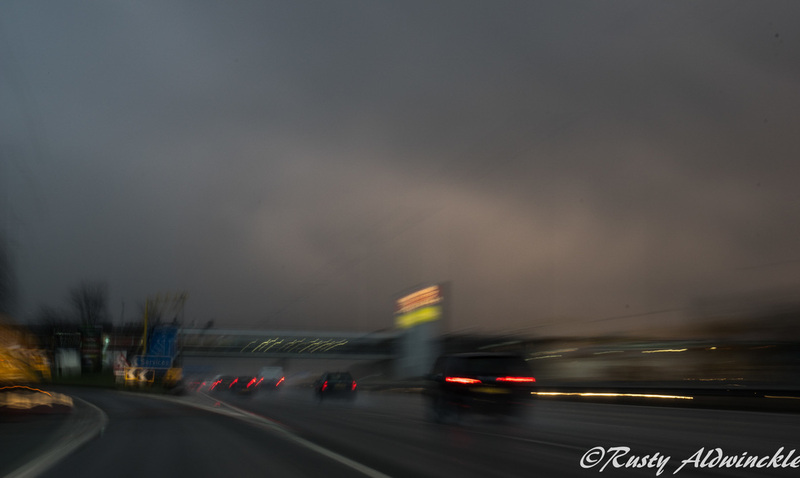 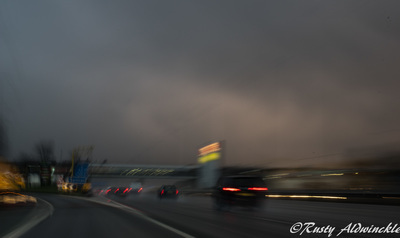 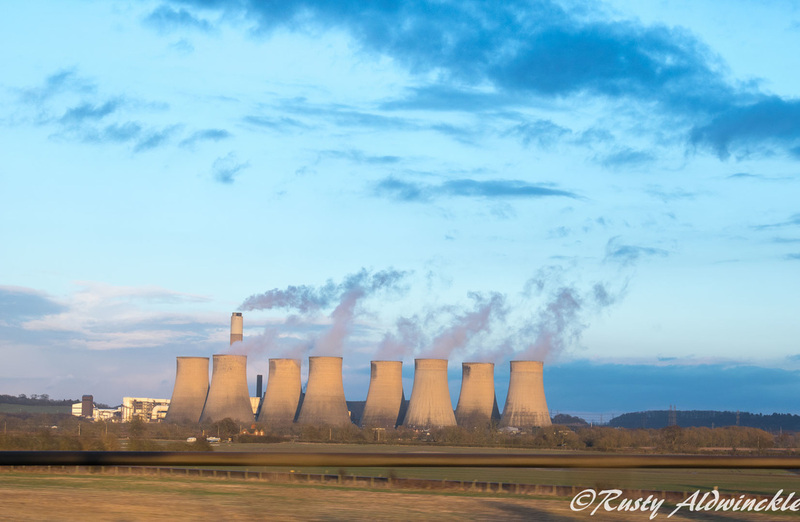 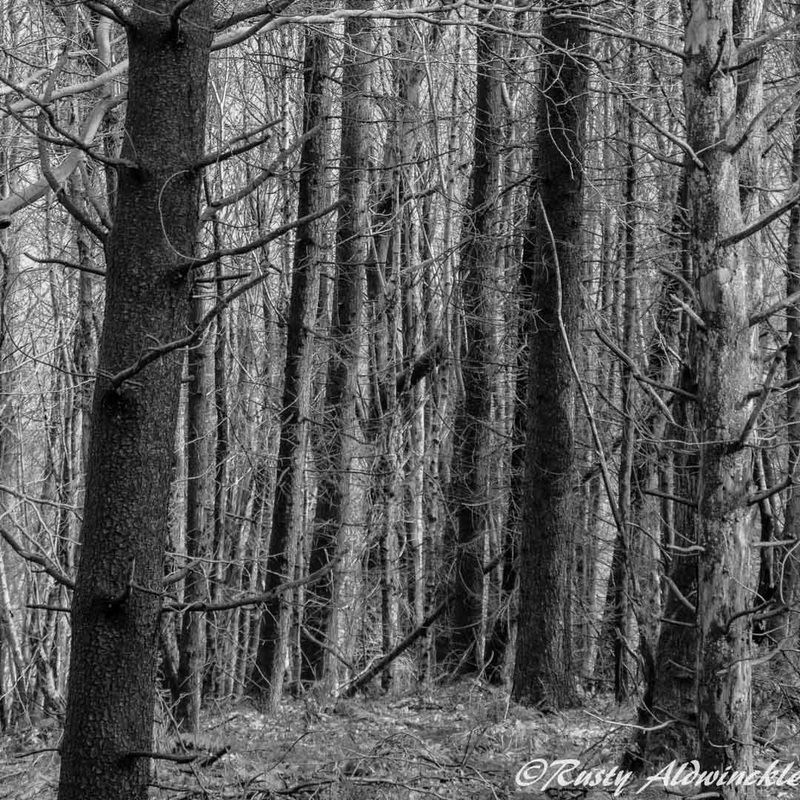 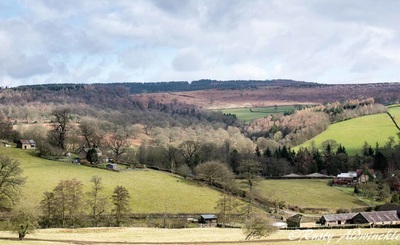 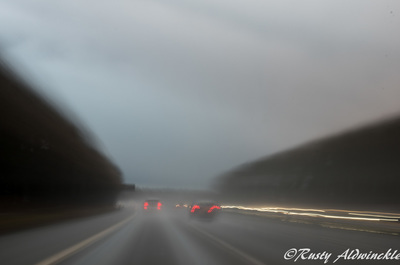 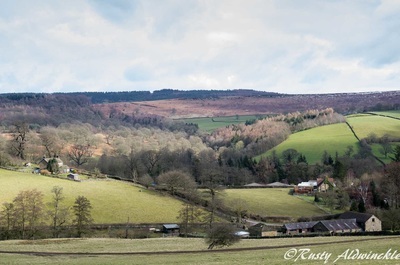 What a beautiful day with just a small flurry of snow then bright sunshine although it still had a chill in the air. 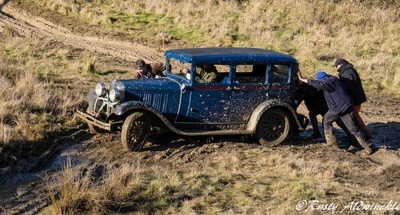 The very early start was well worth the trip to the V.S.C.C. 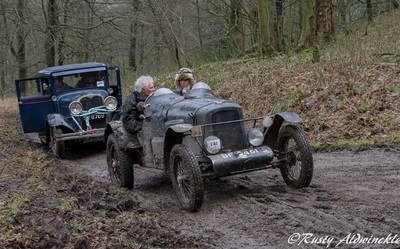 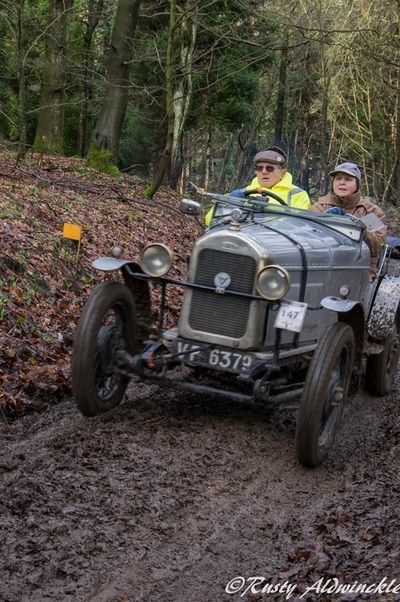 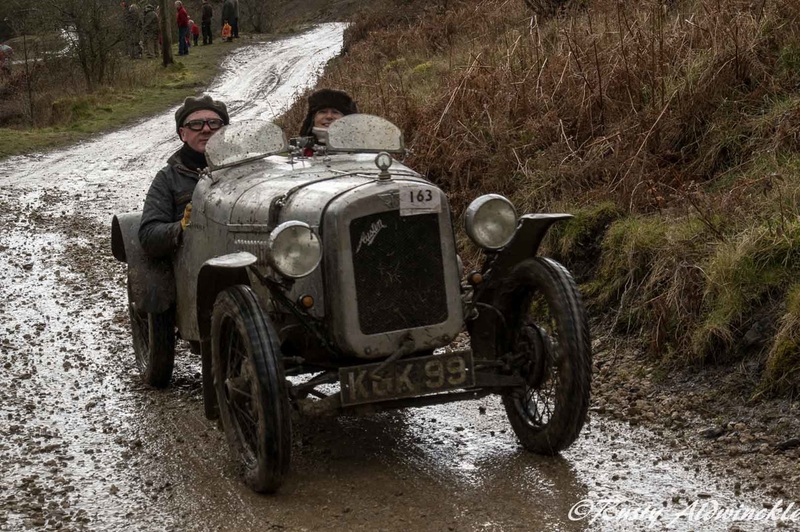 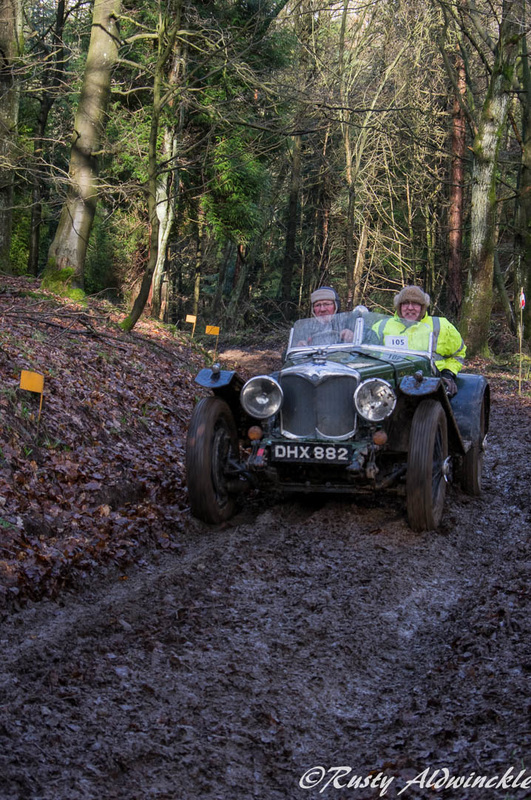 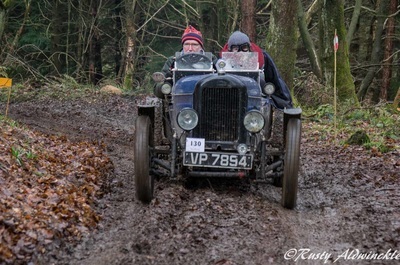 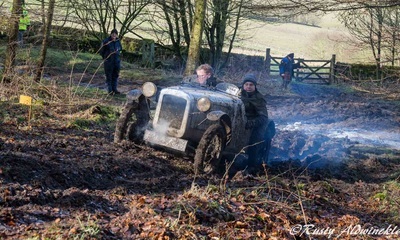 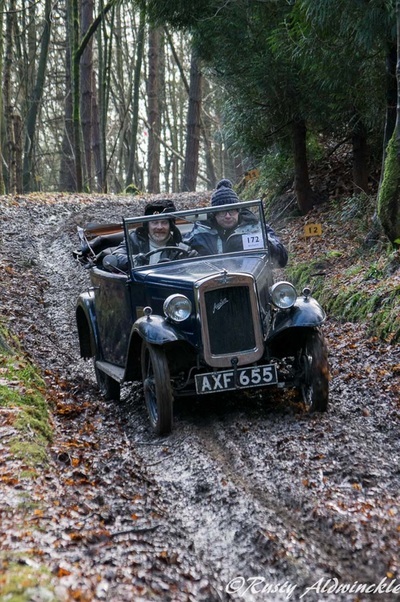 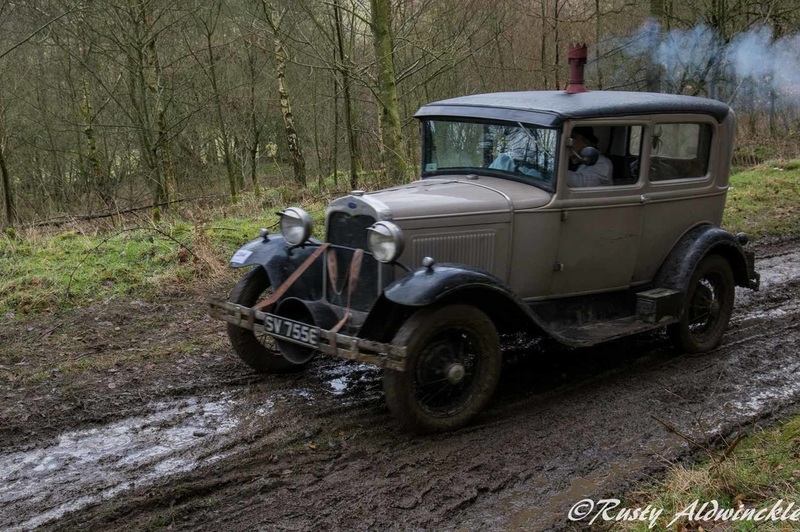 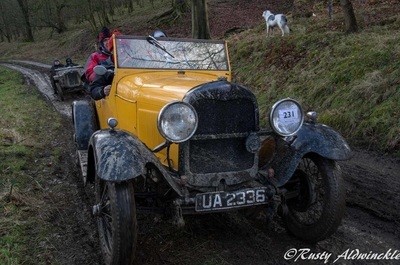 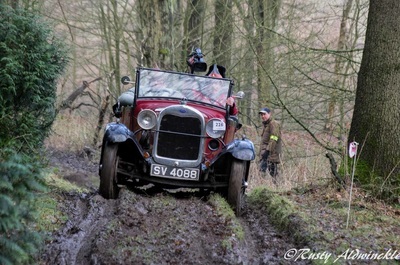 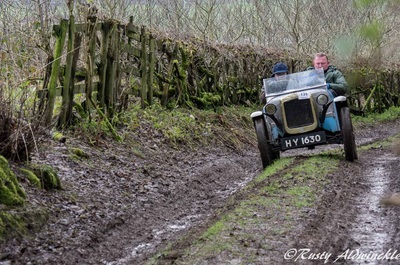 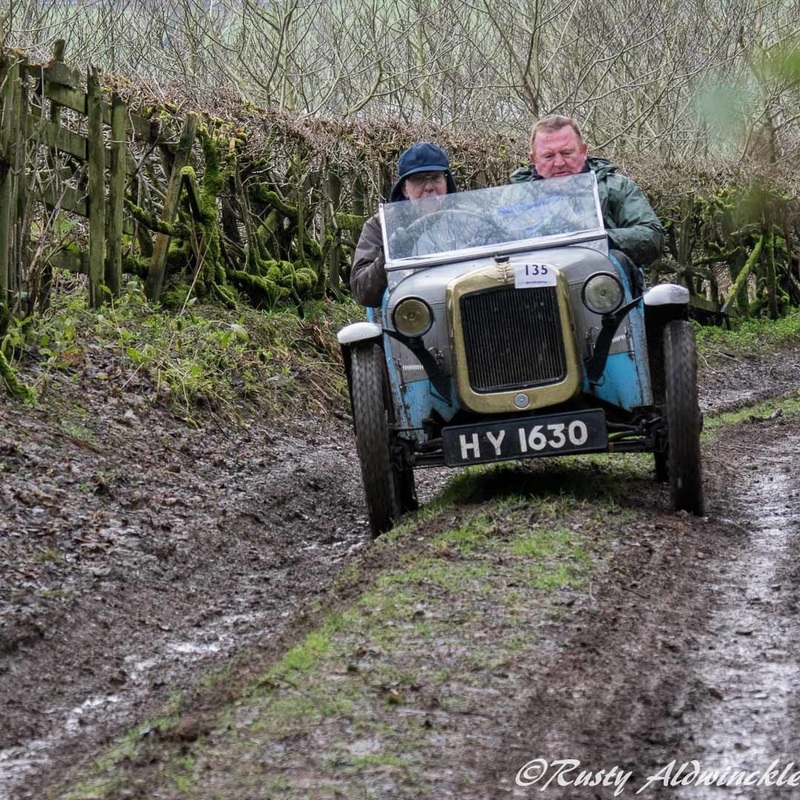 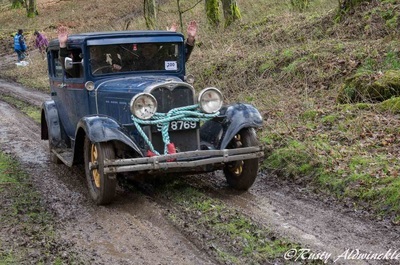 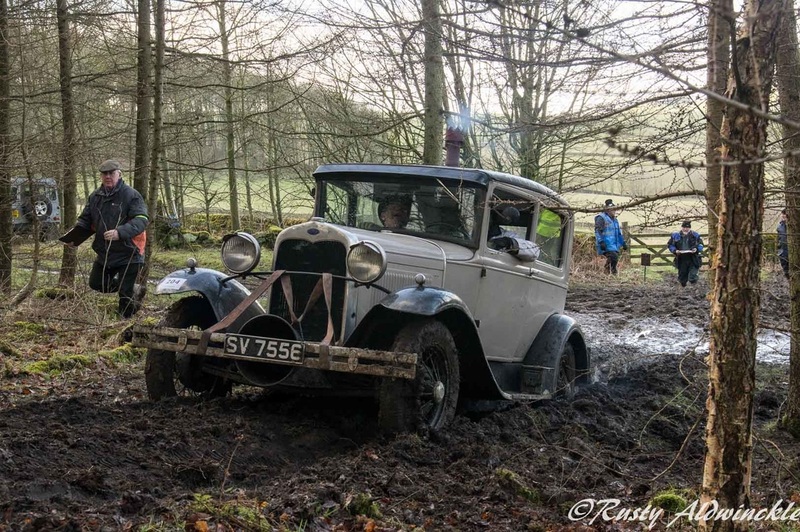 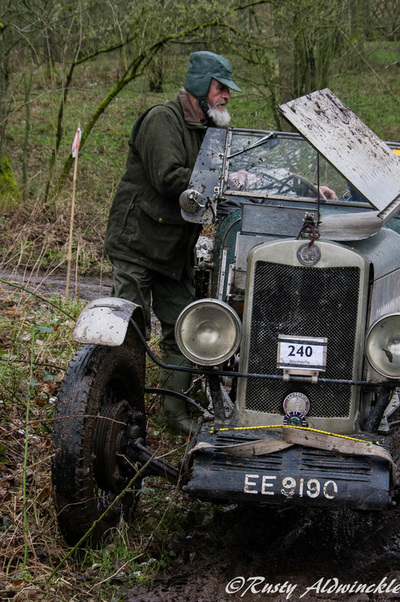 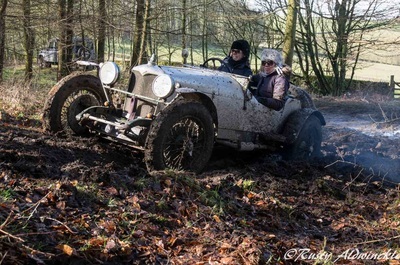 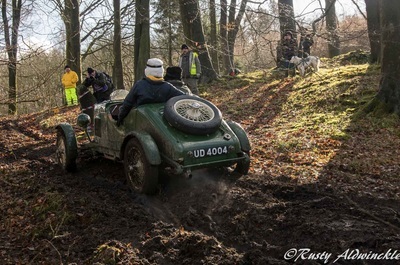 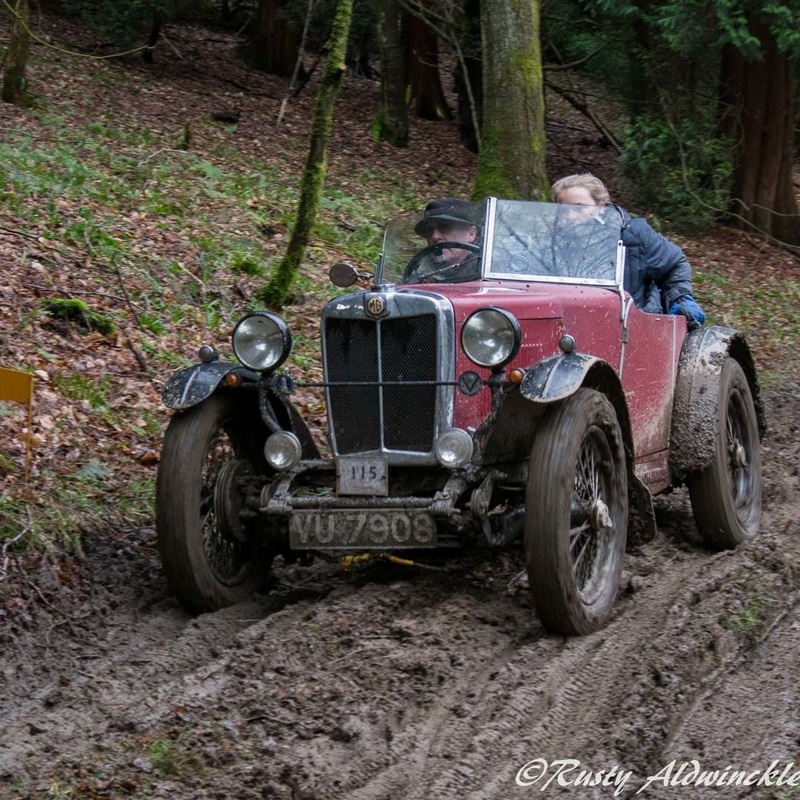 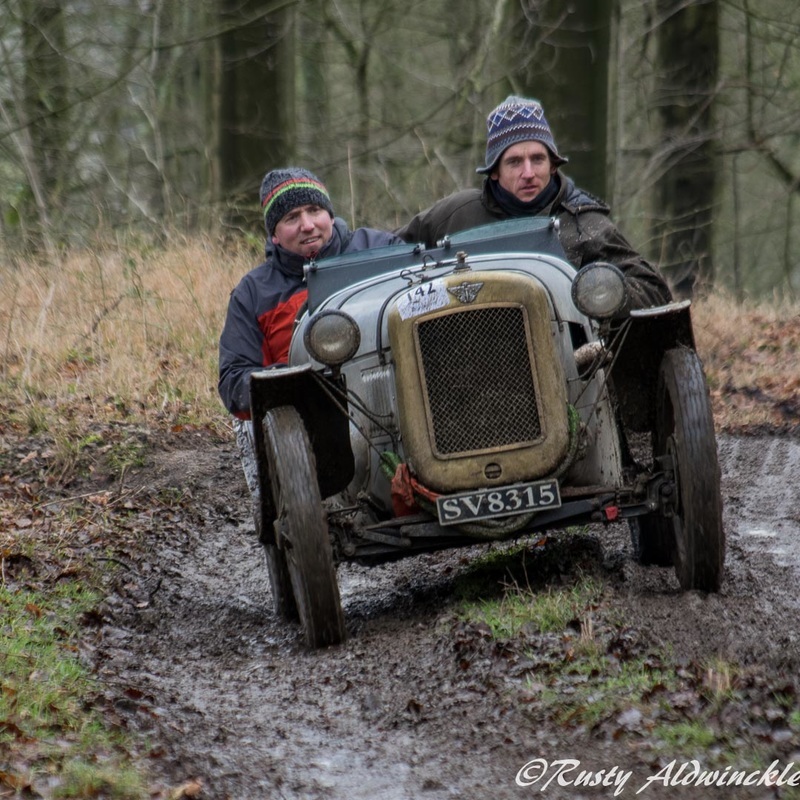 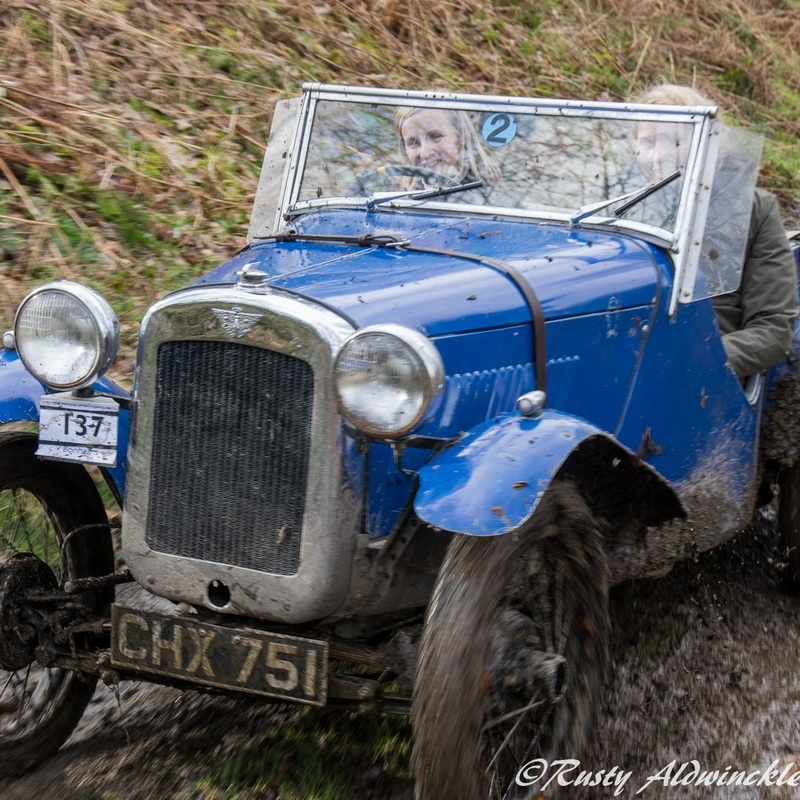 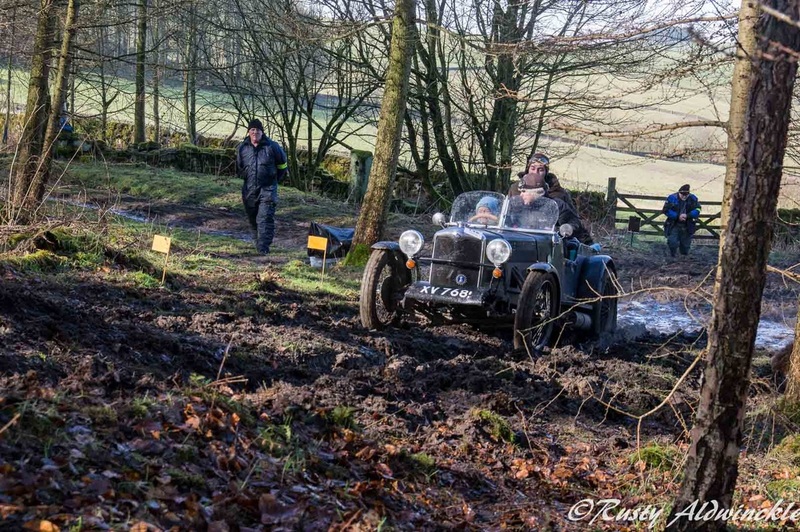 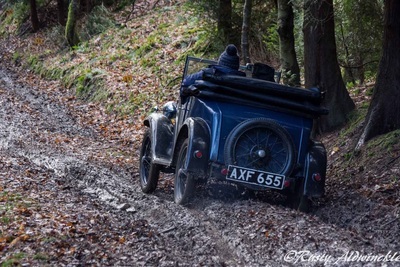 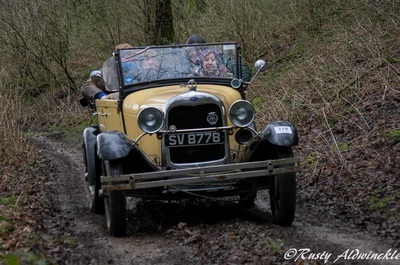 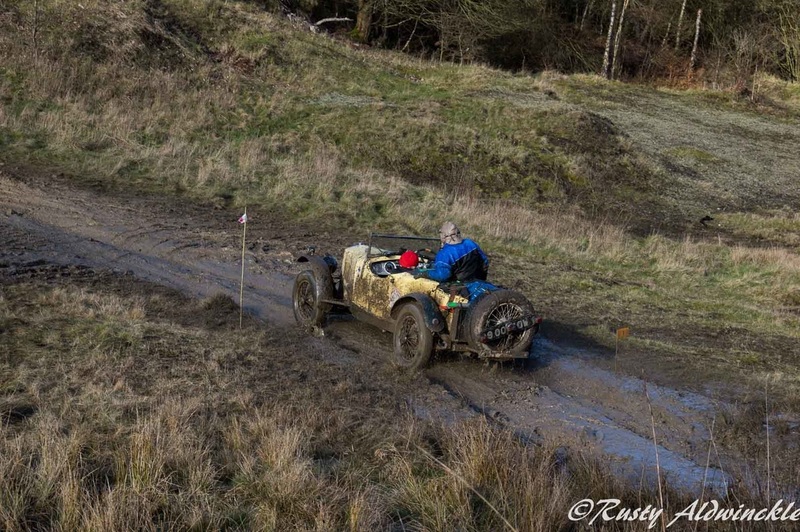 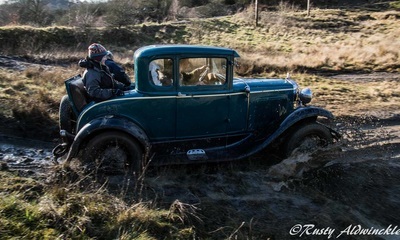 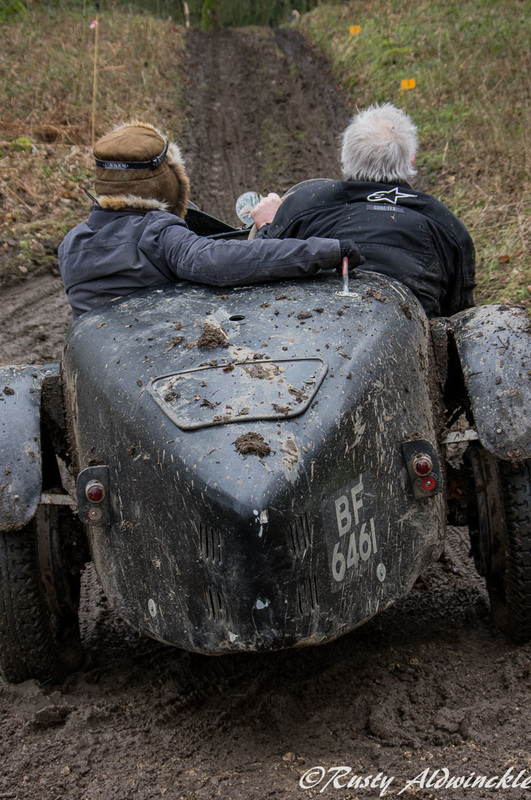 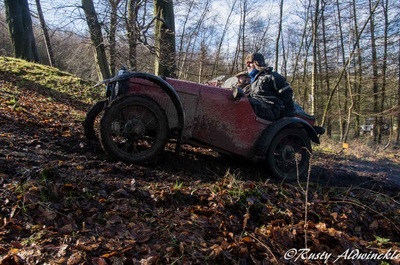 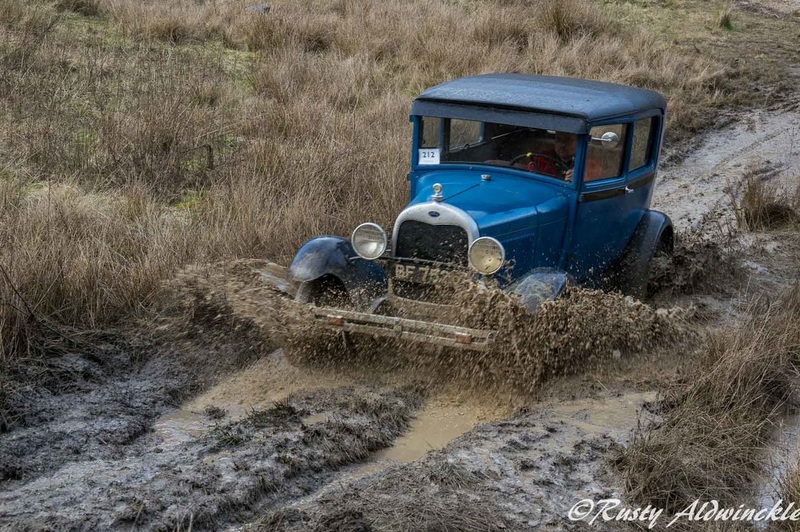 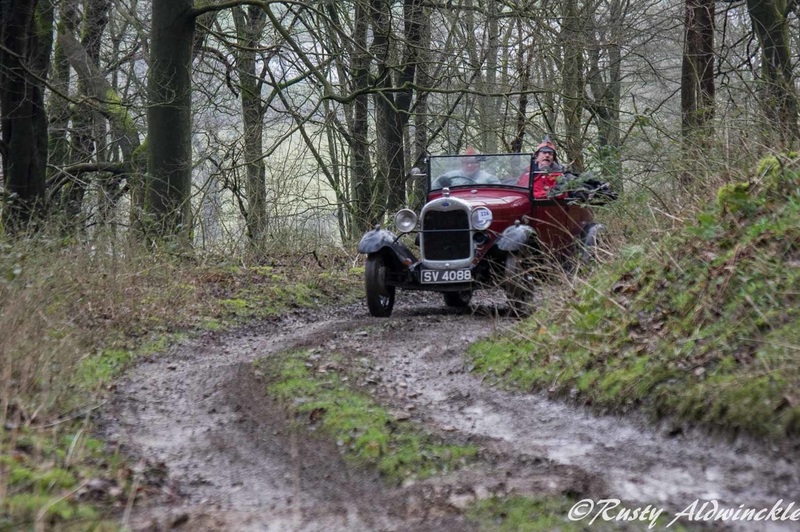 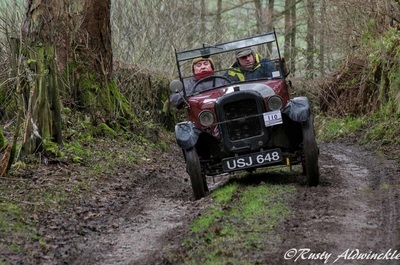 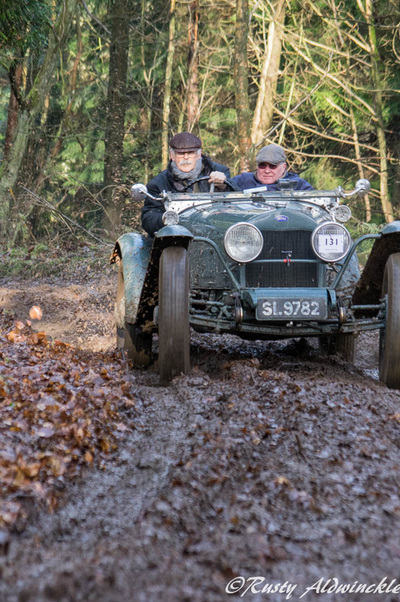 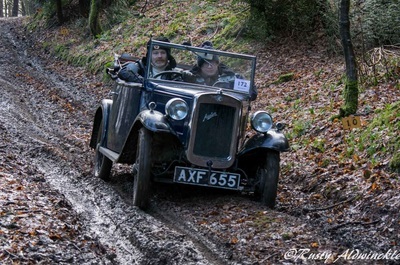 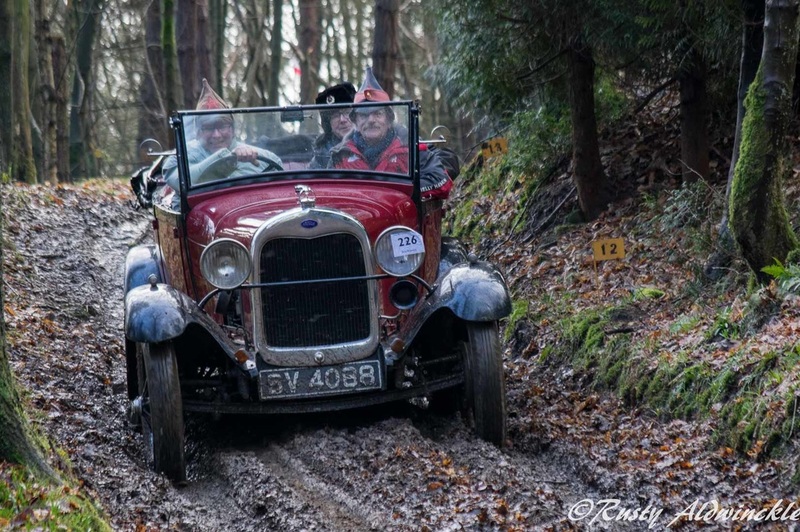 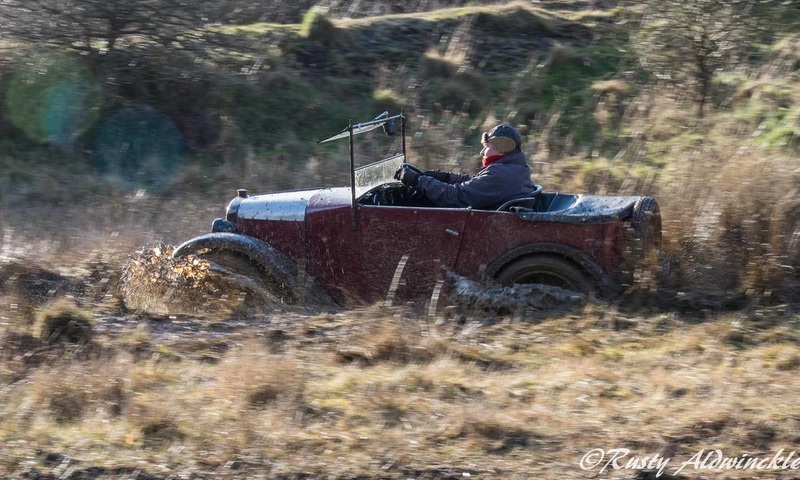 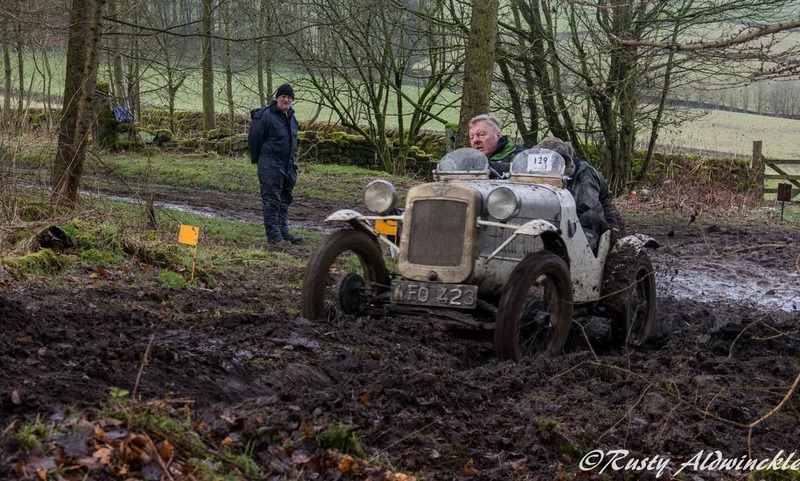 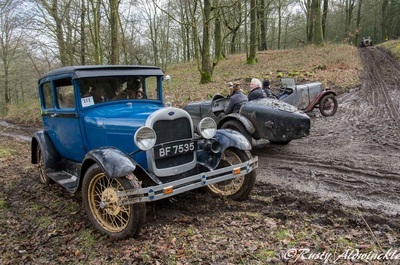 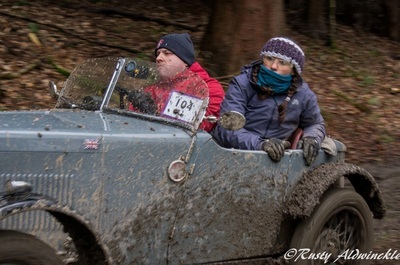 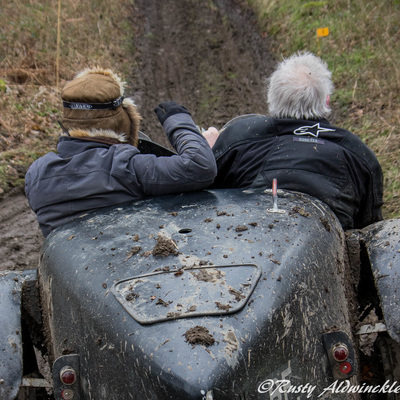 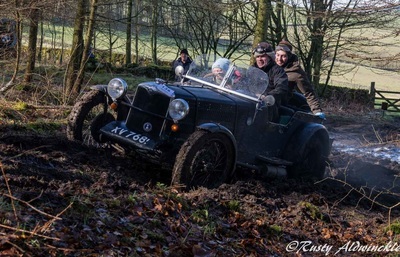 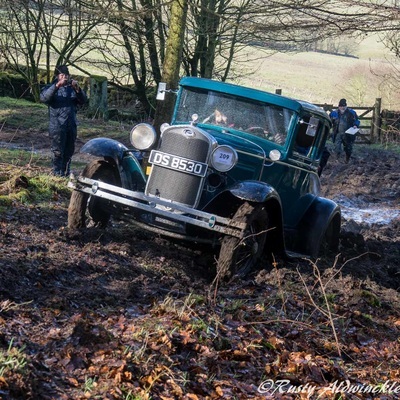 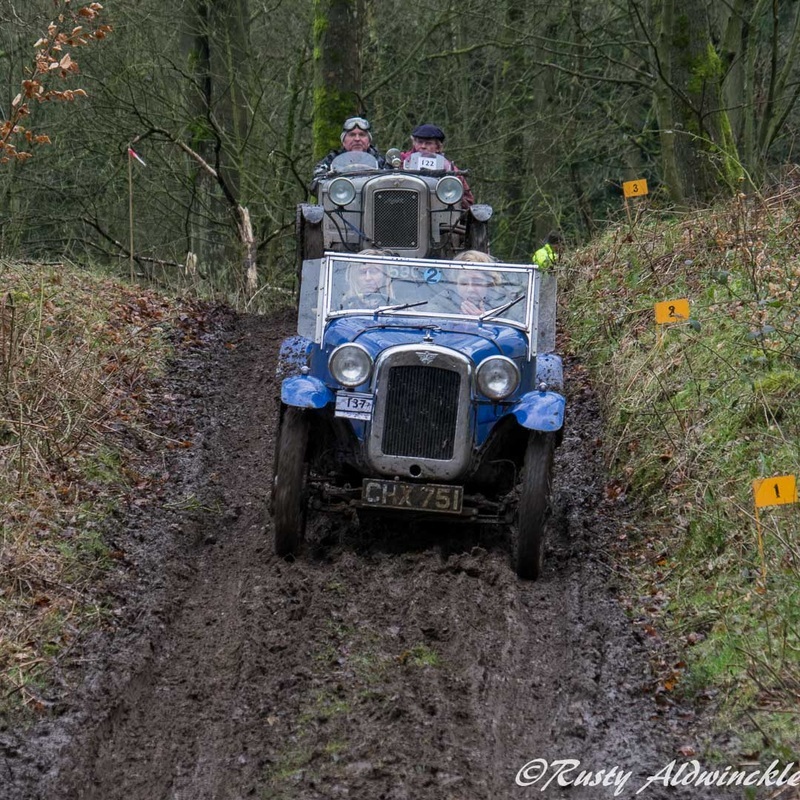 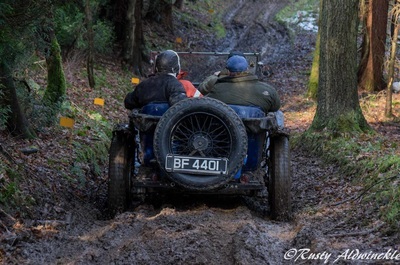 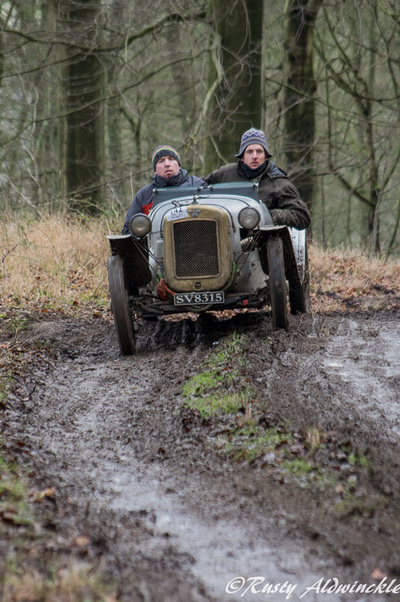 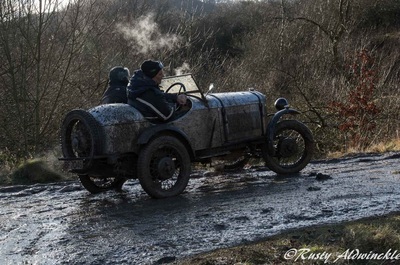 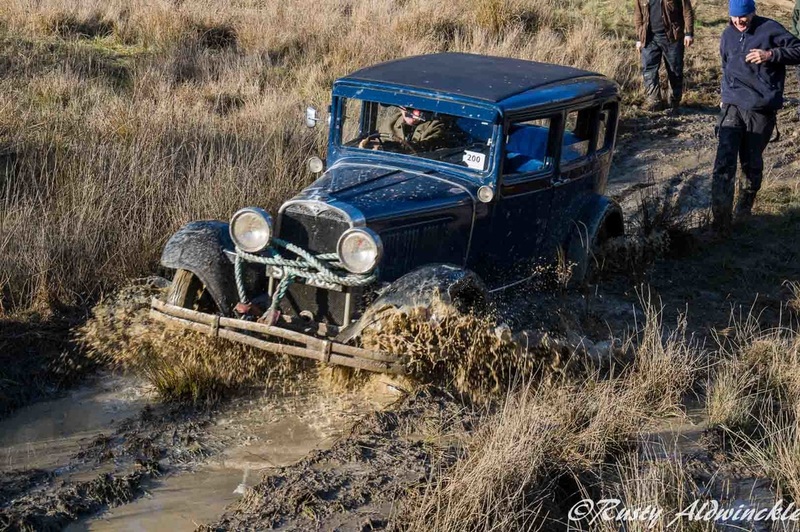 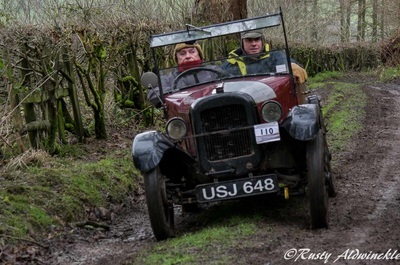 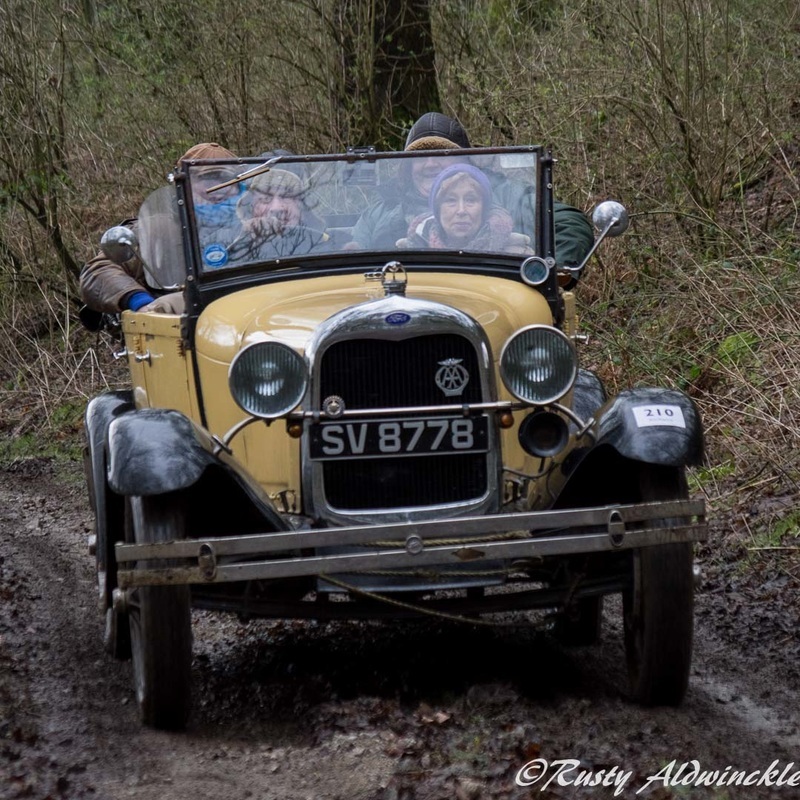 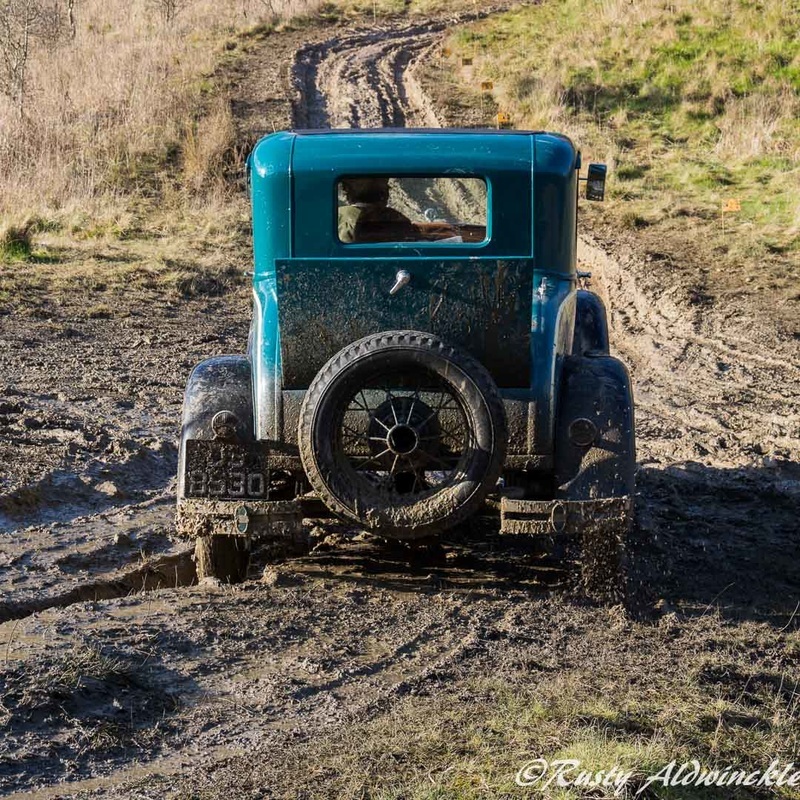 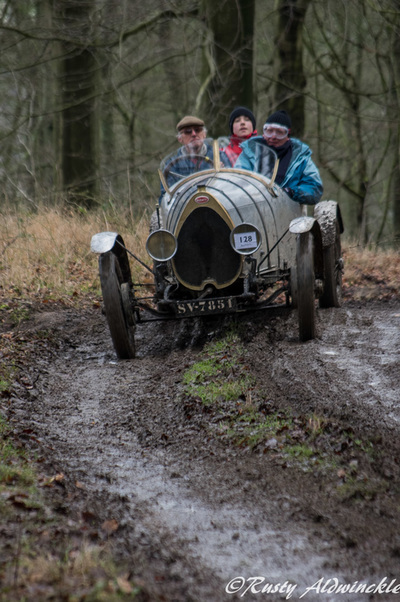 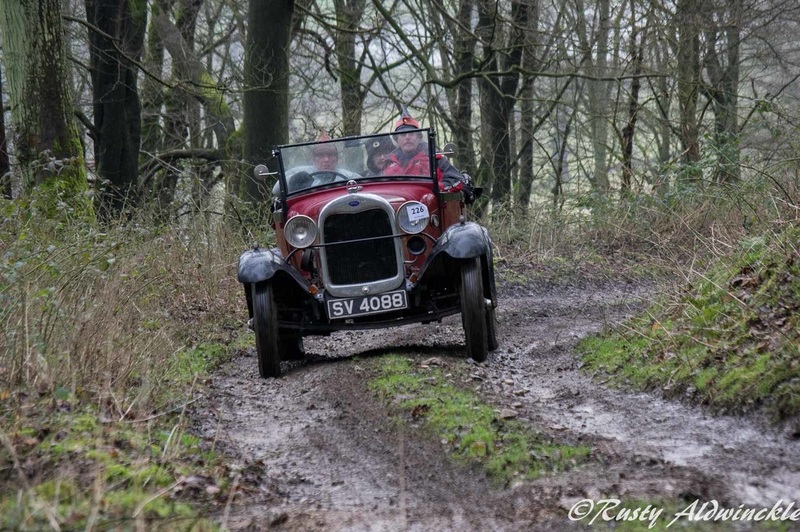 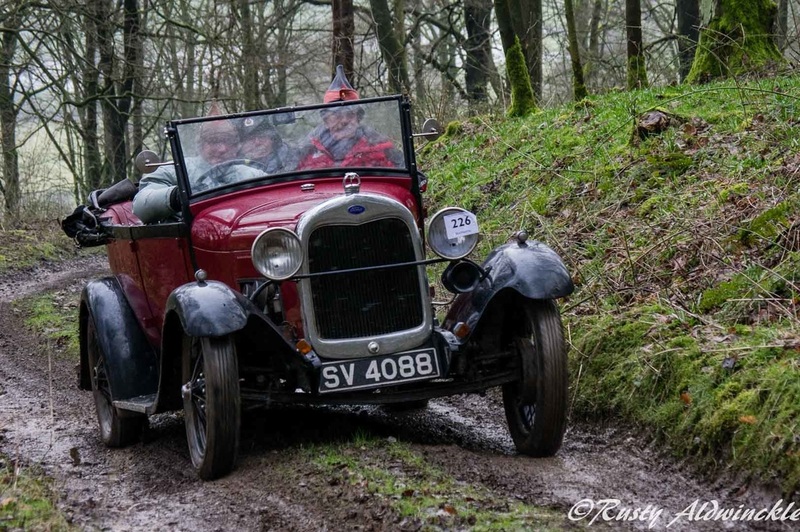 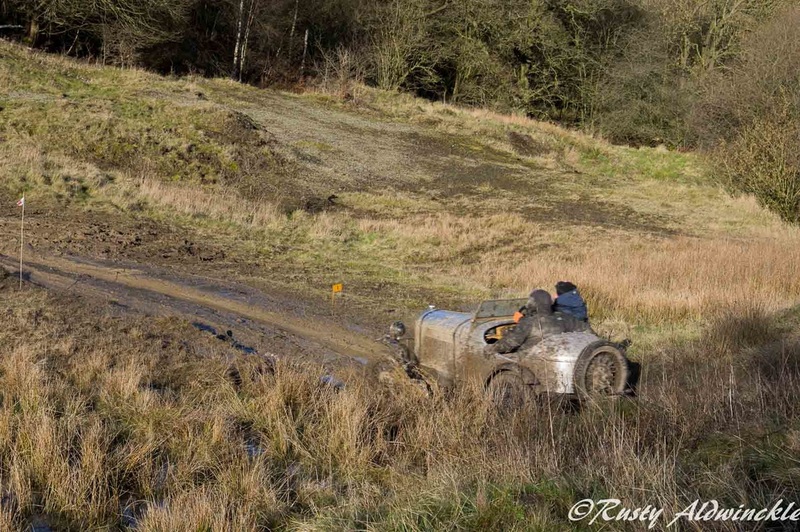 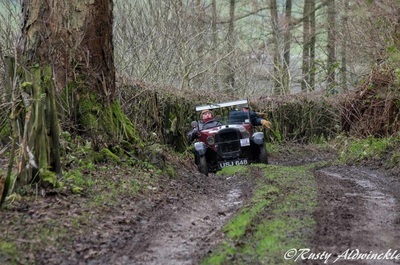 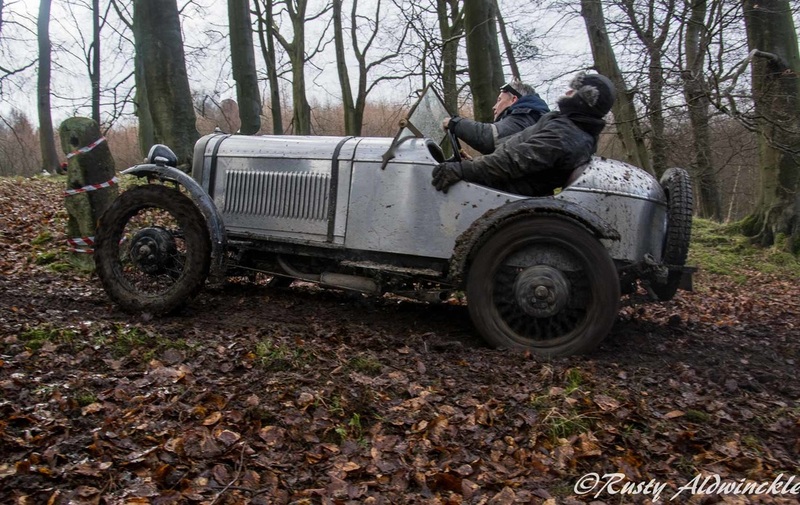 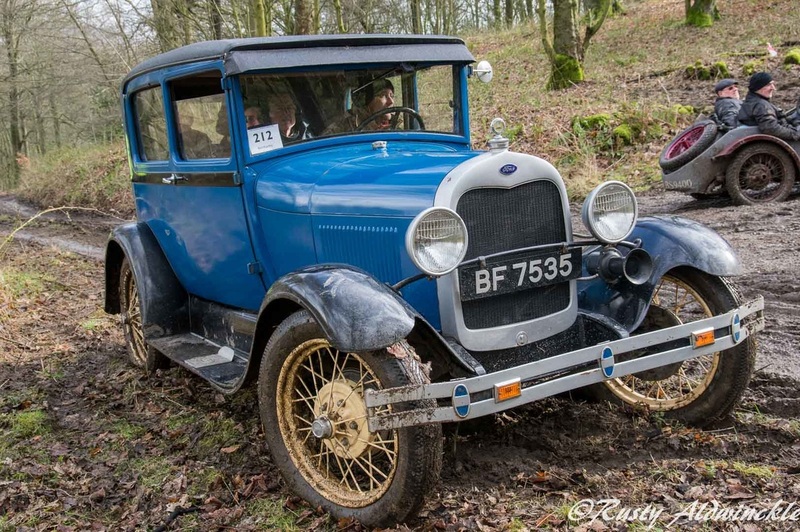 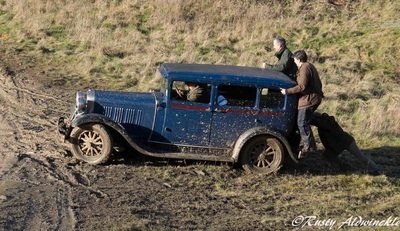 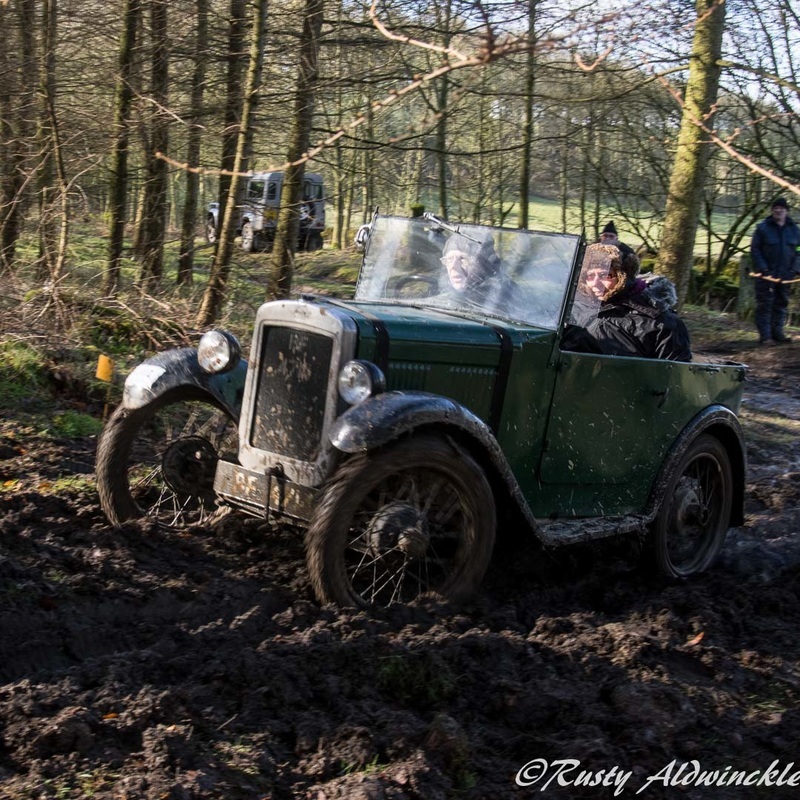 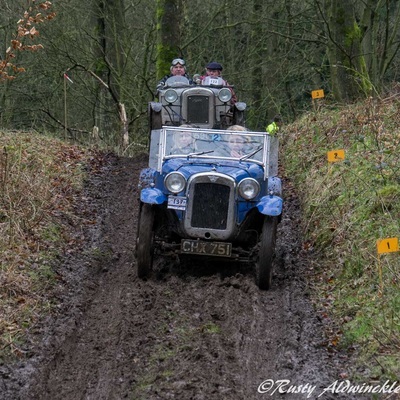 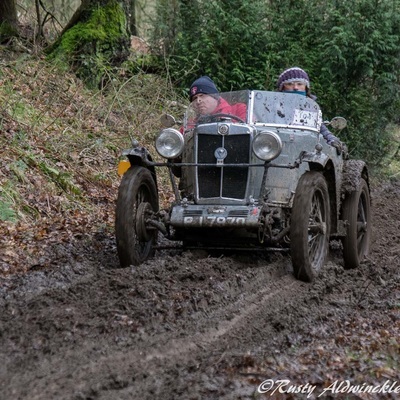 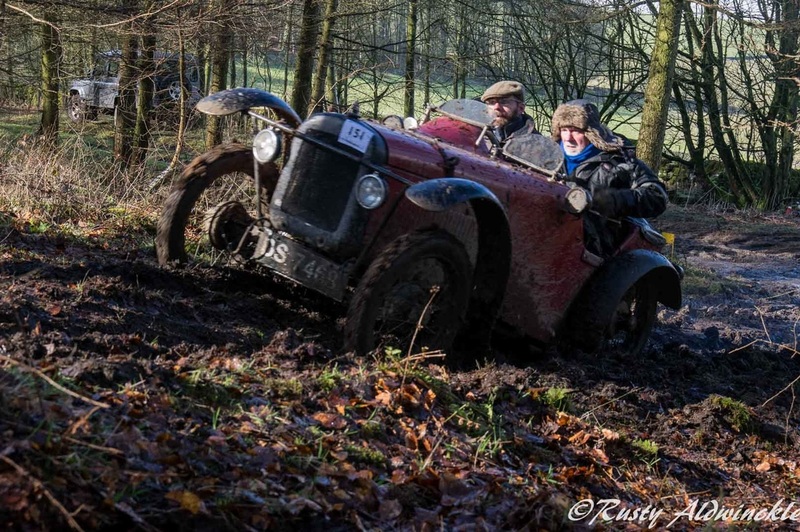 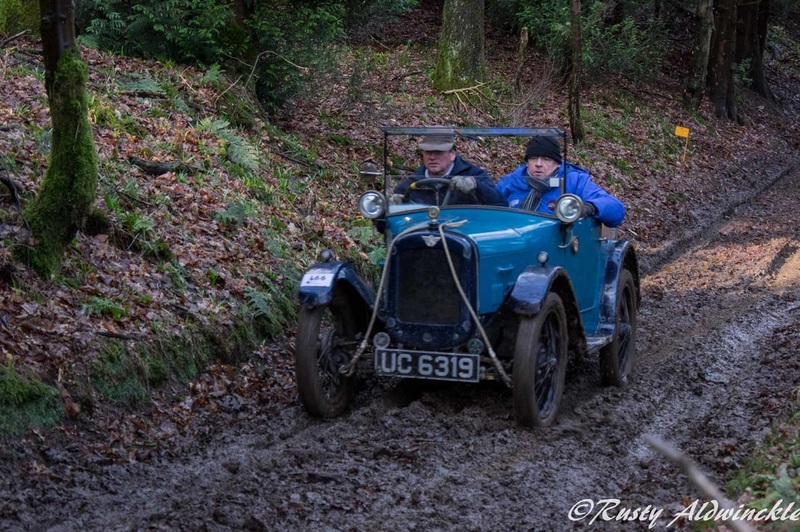 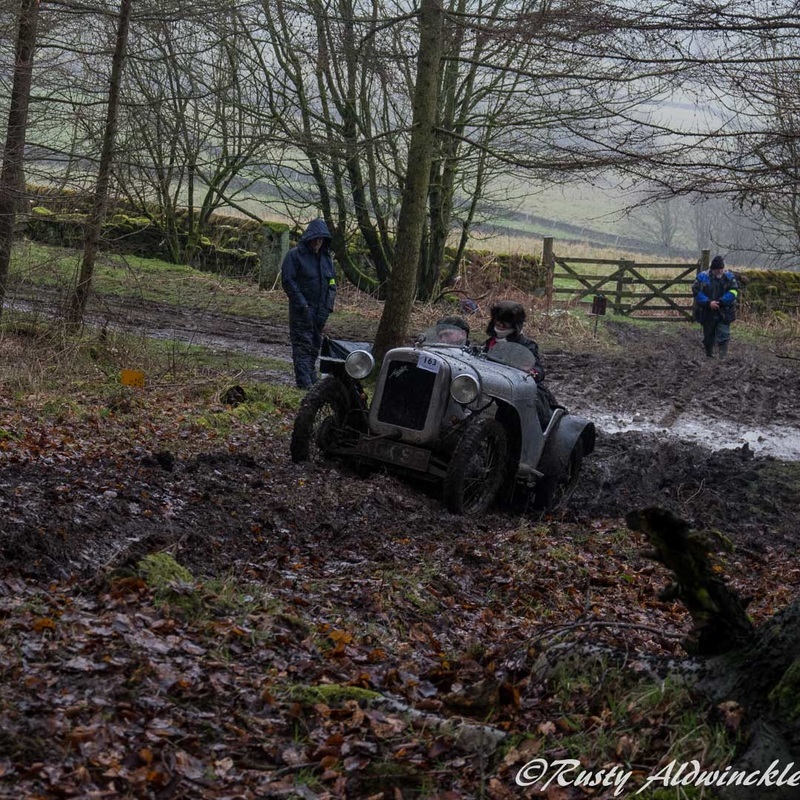 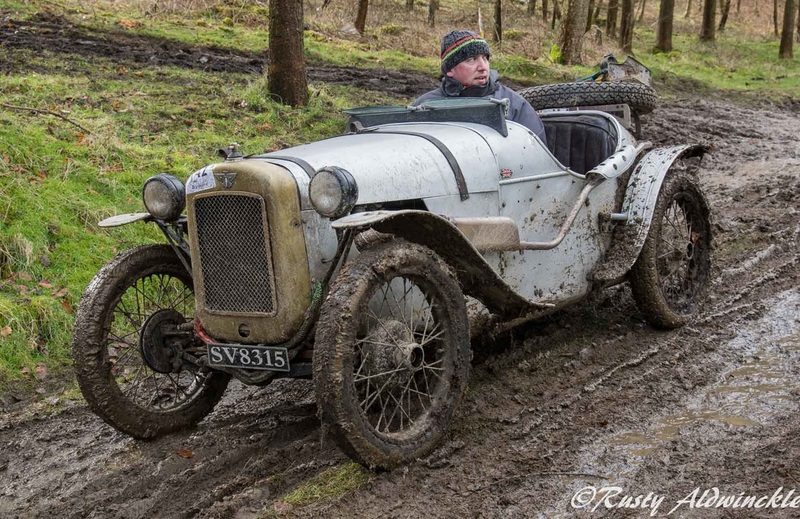 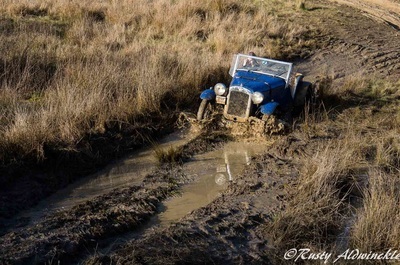 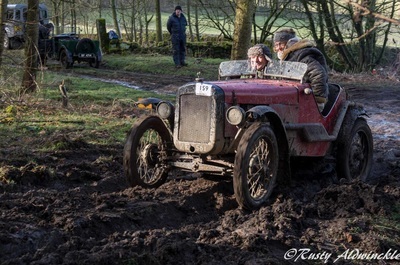 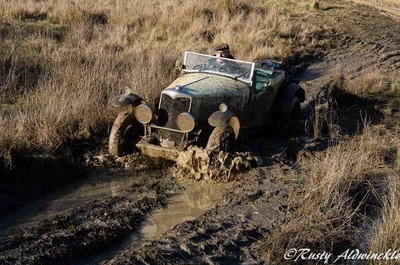 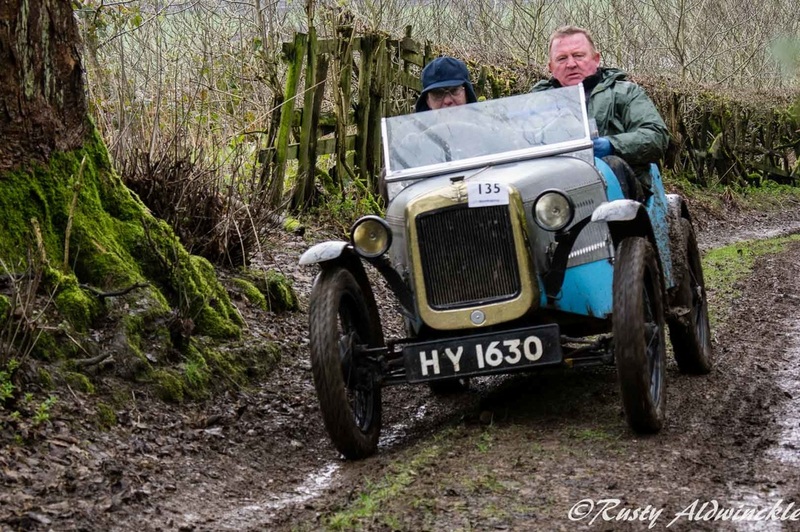 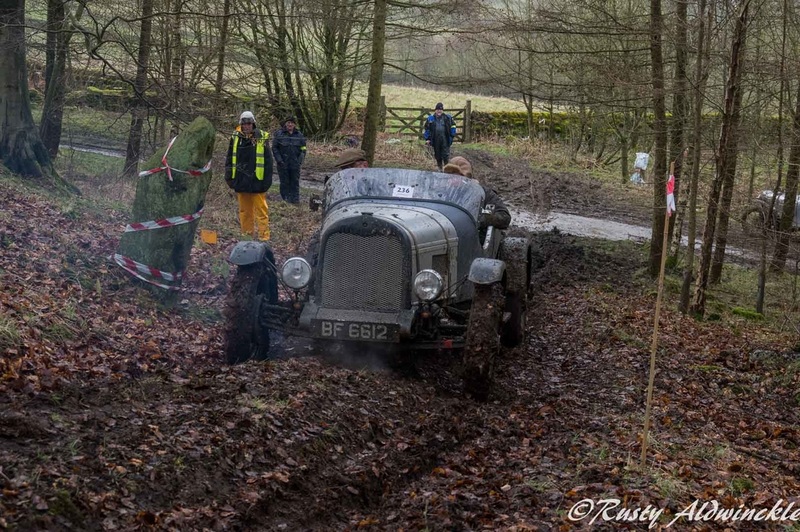 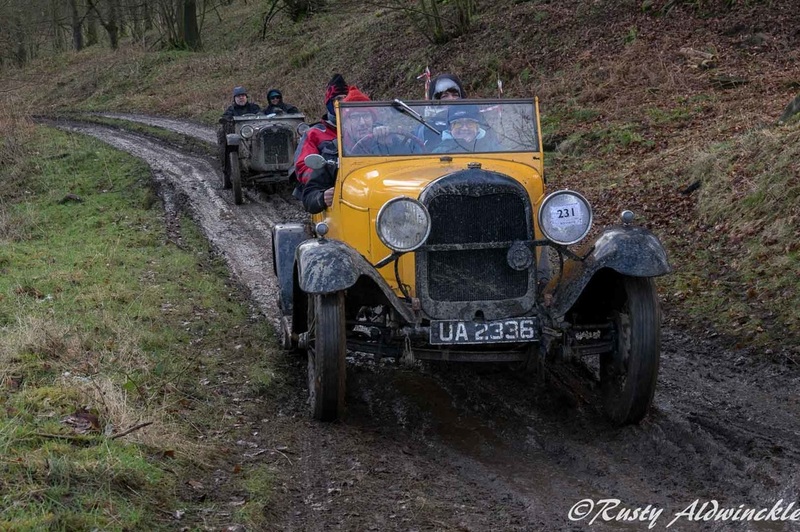 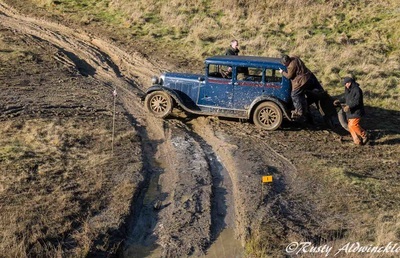 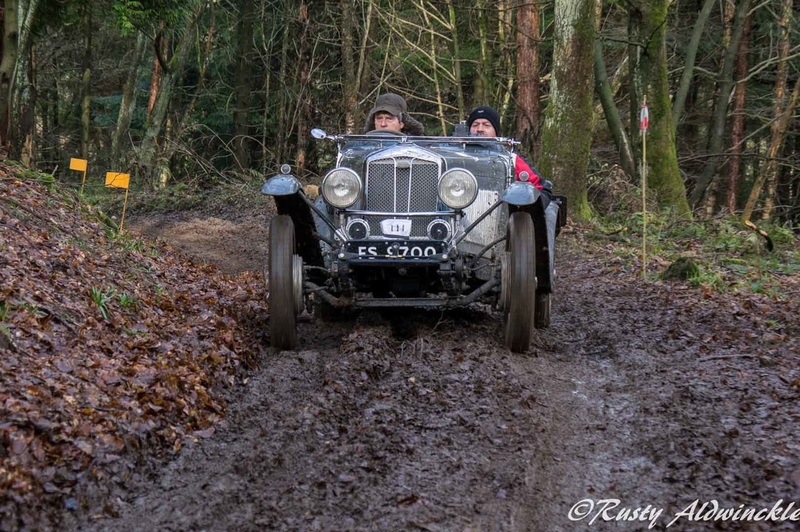 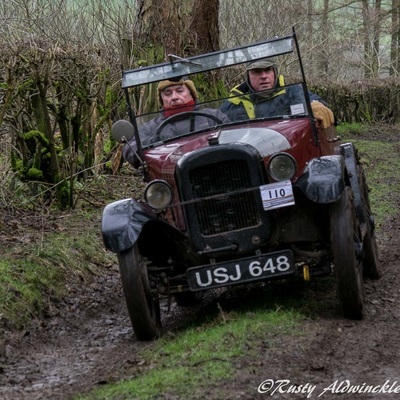 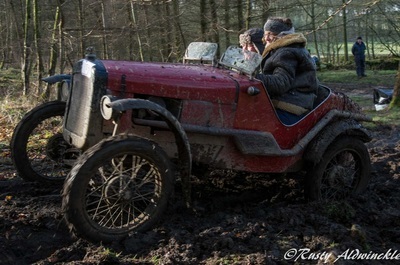 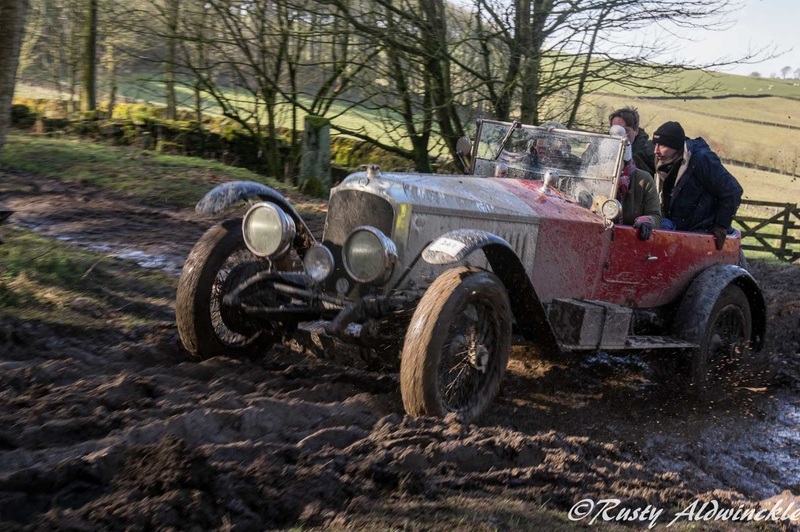 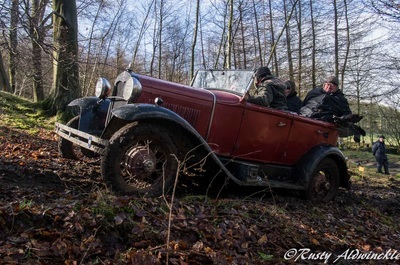 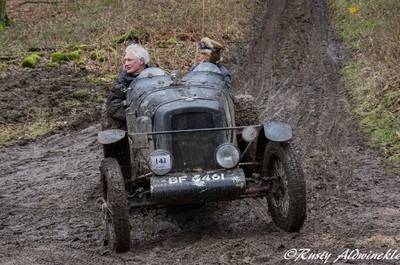 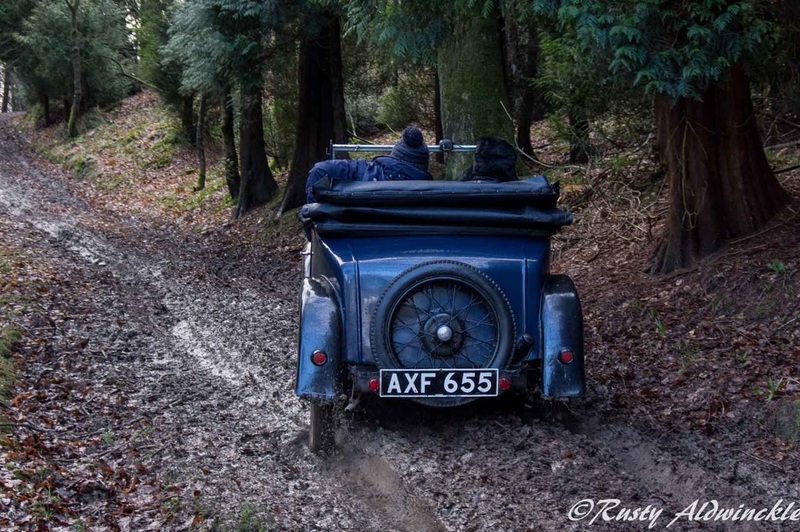 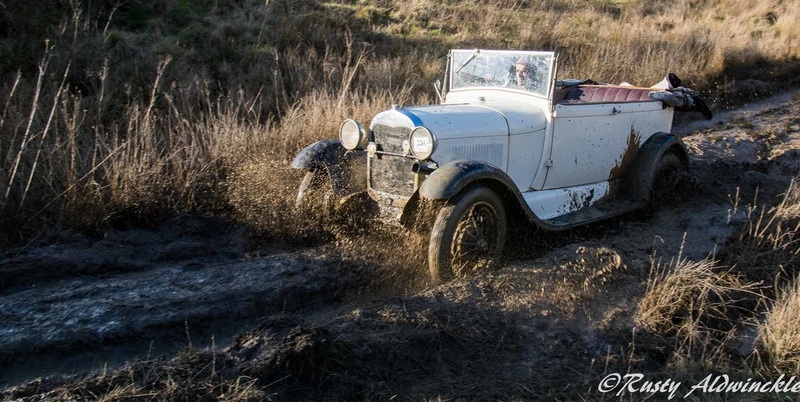 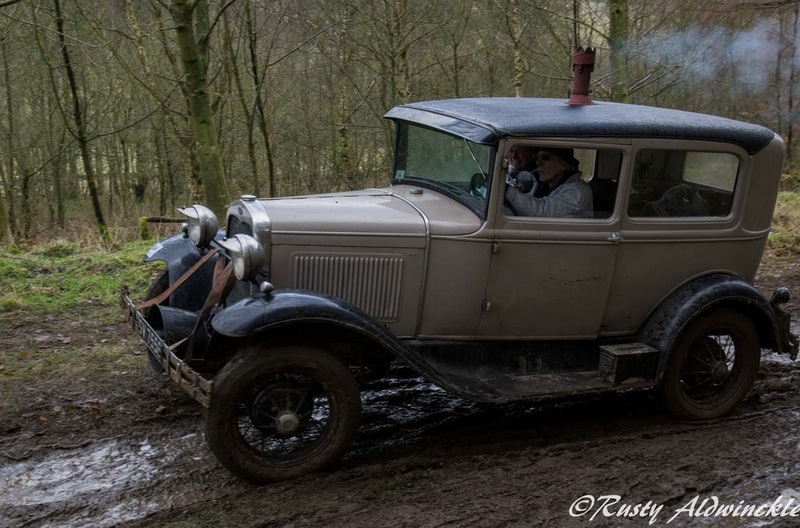 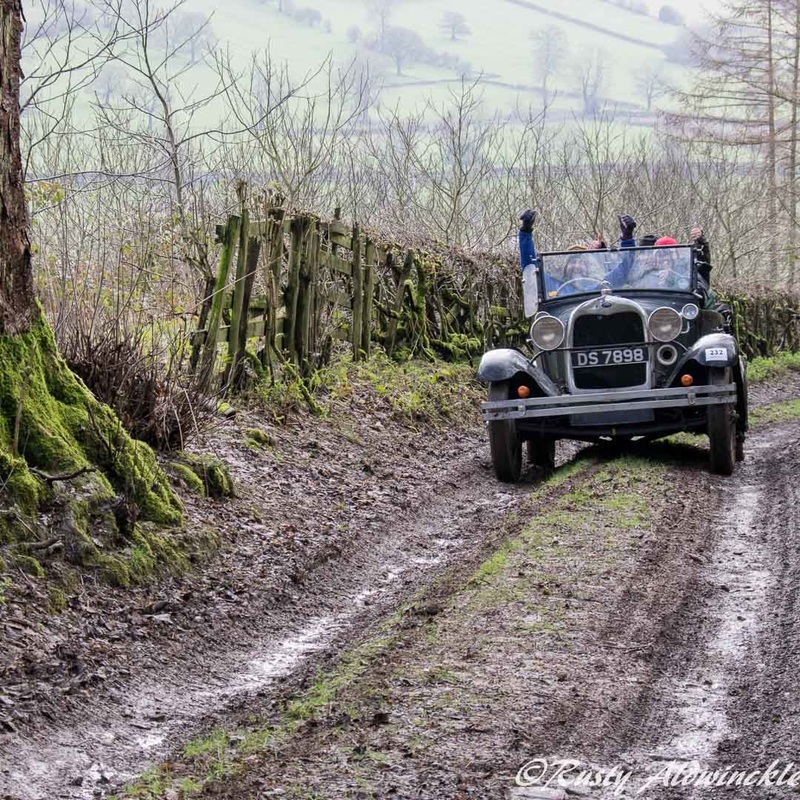 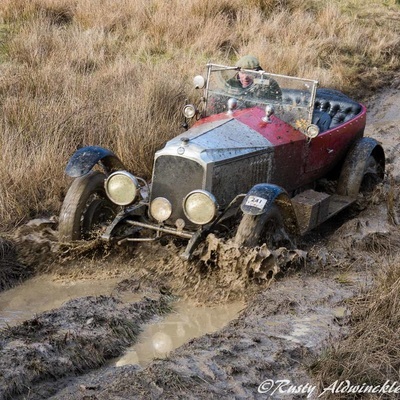 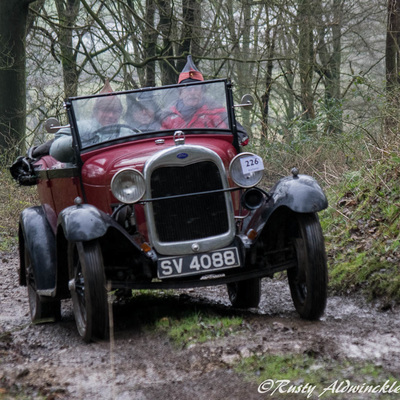 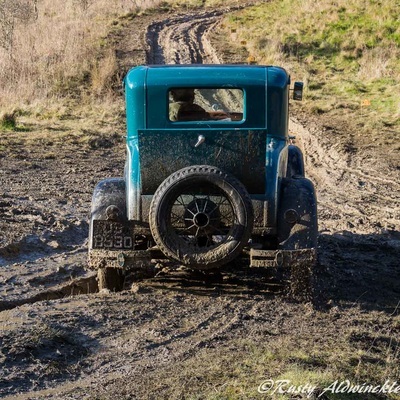 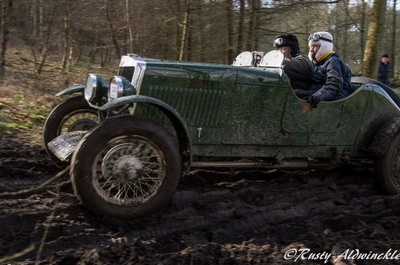 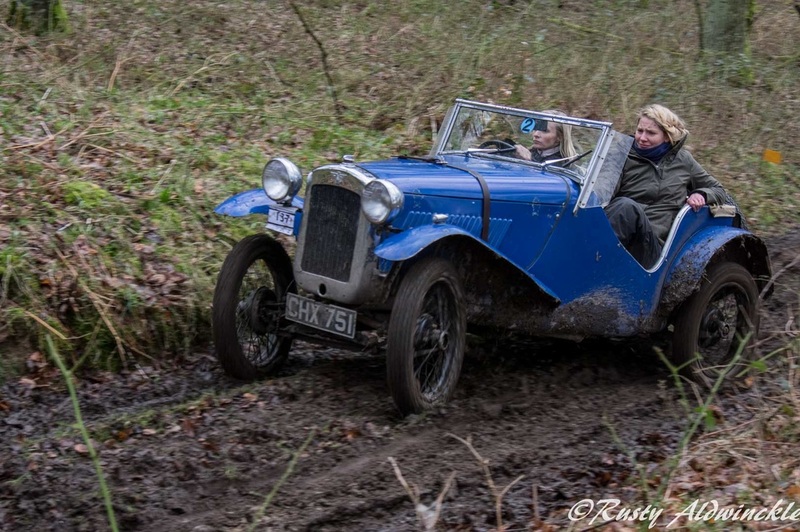 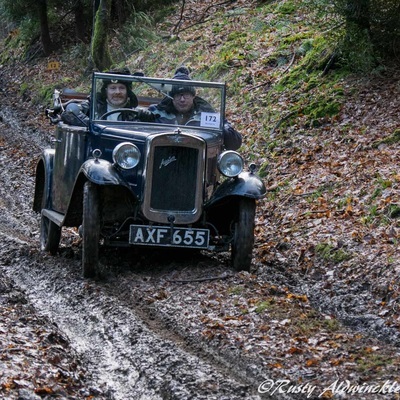 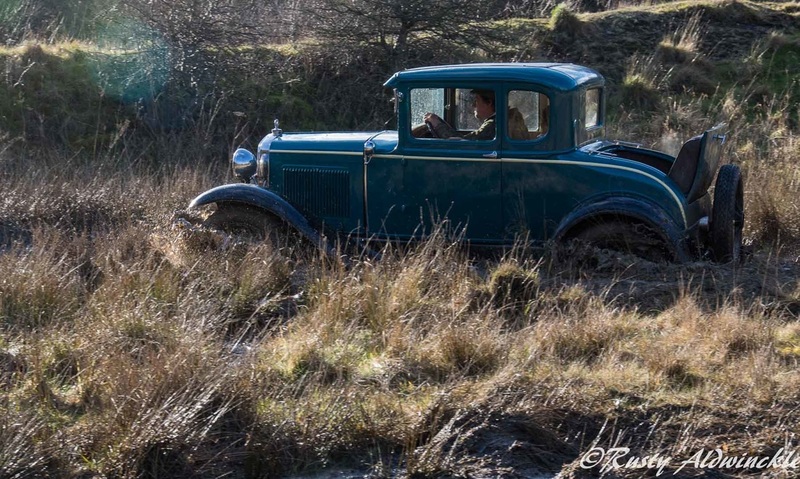 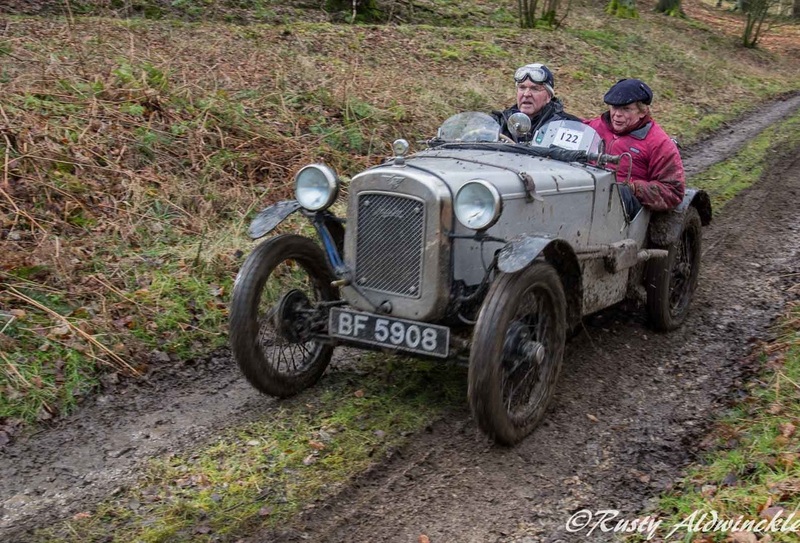 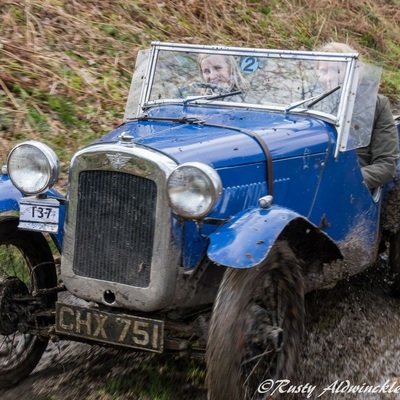 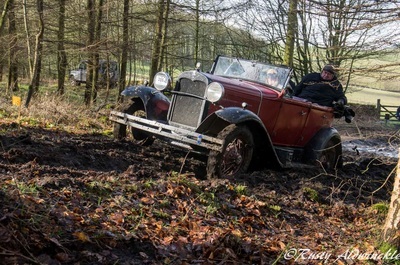 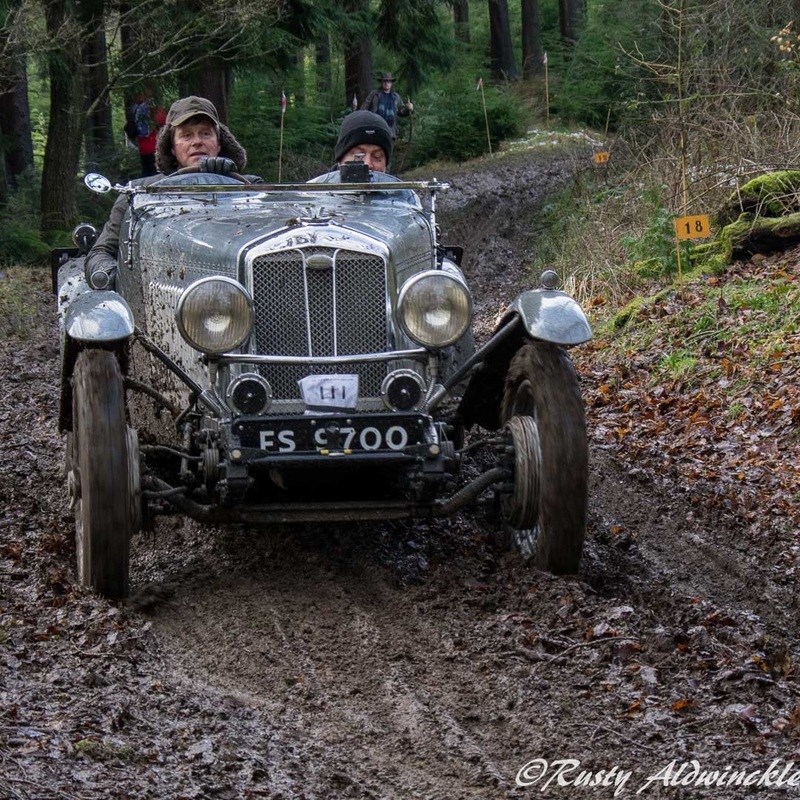 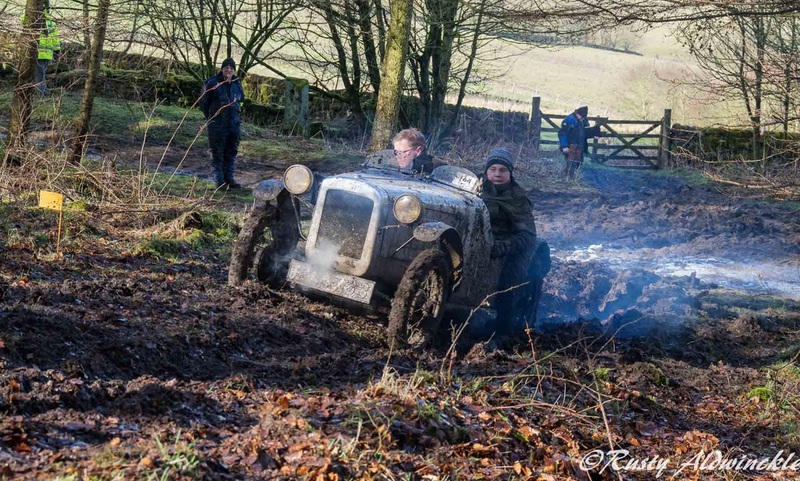 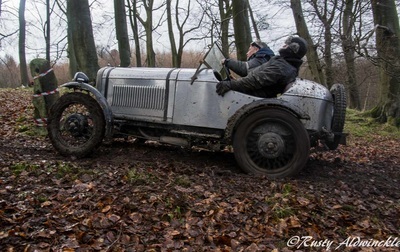 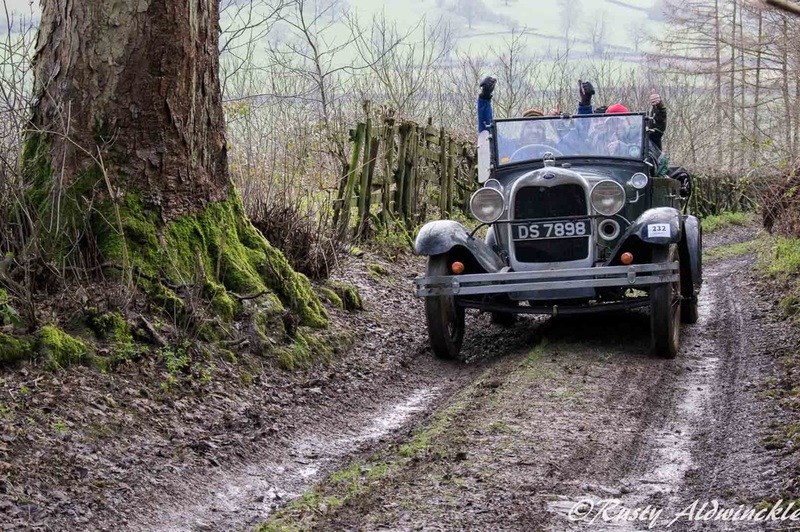 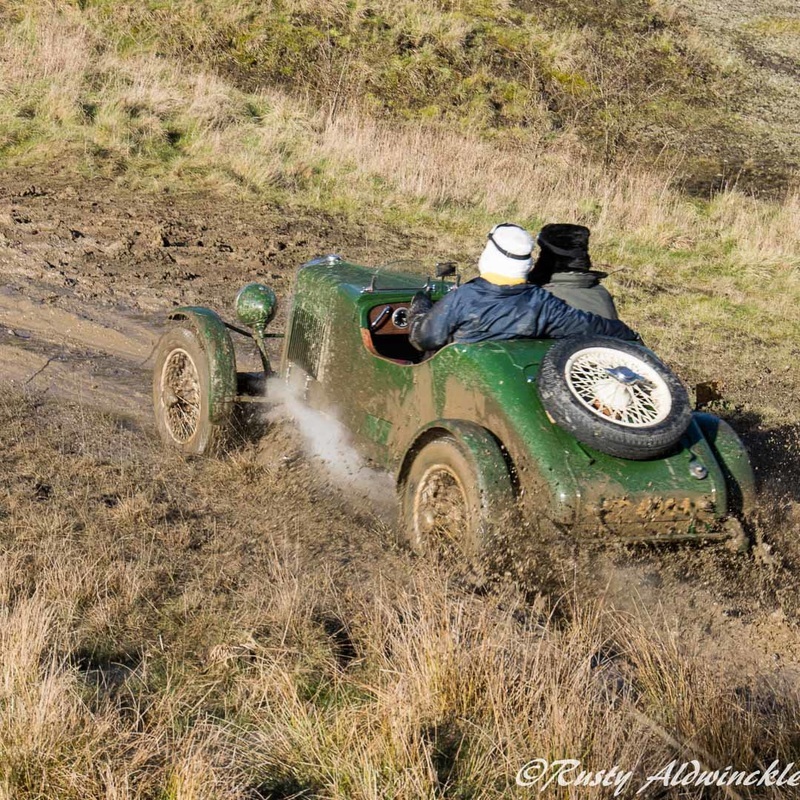 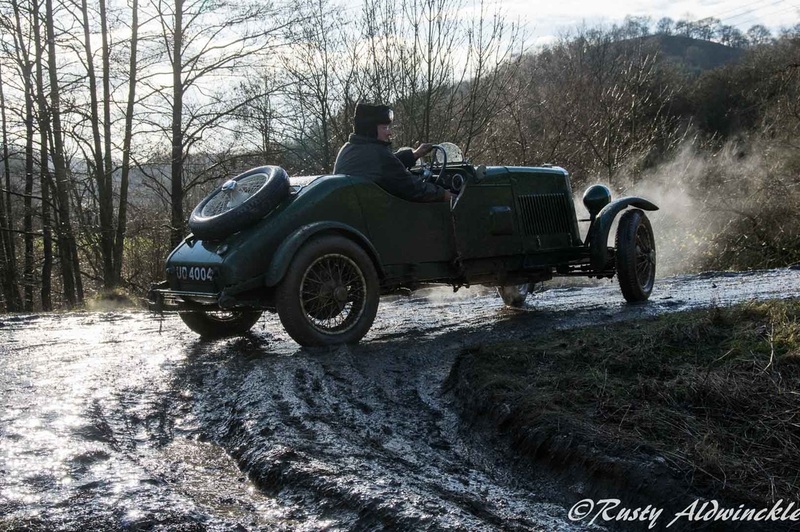 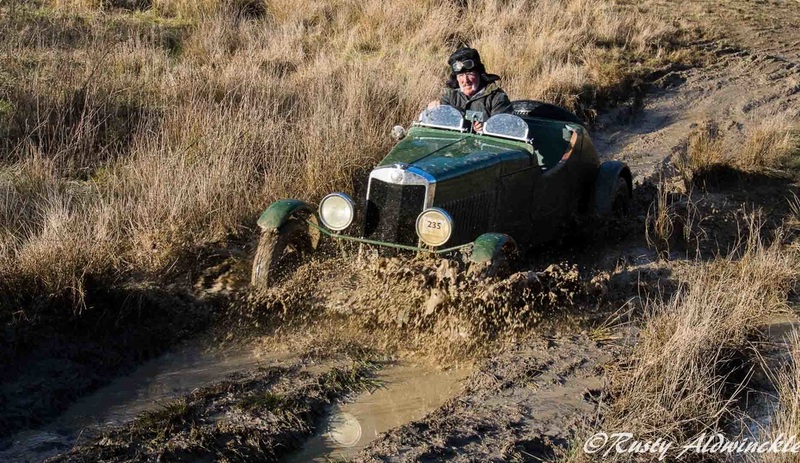 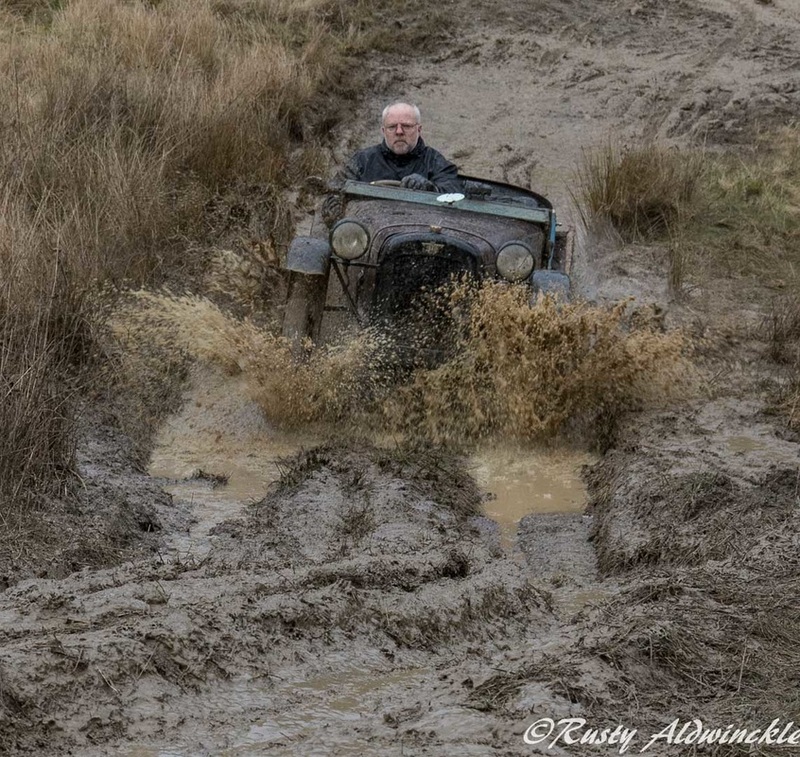 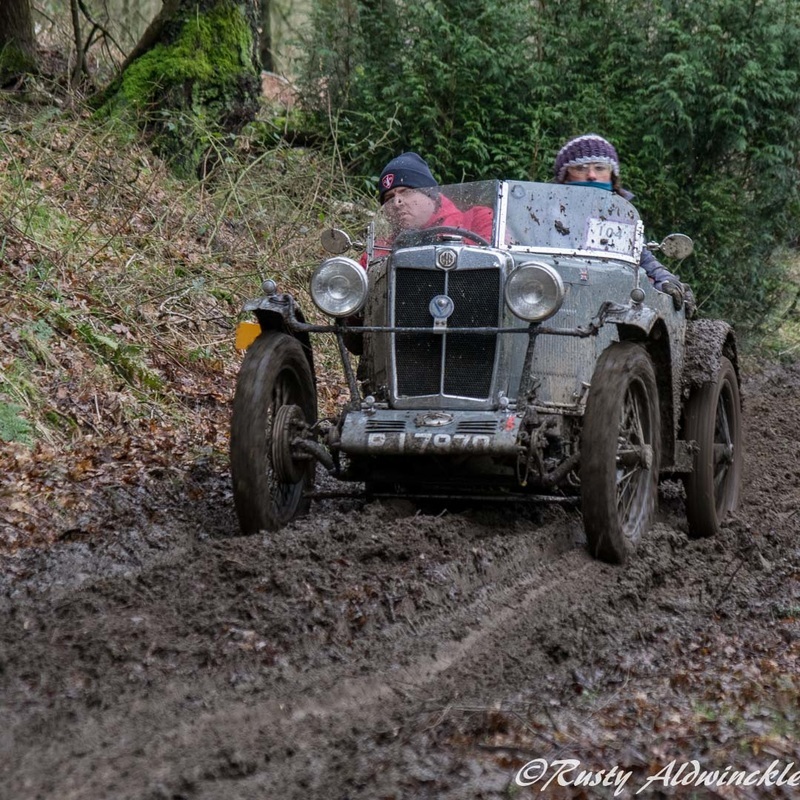 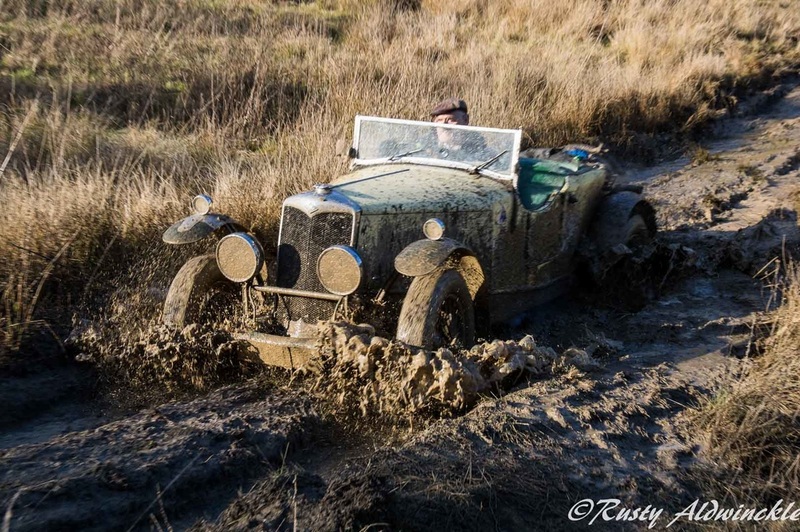 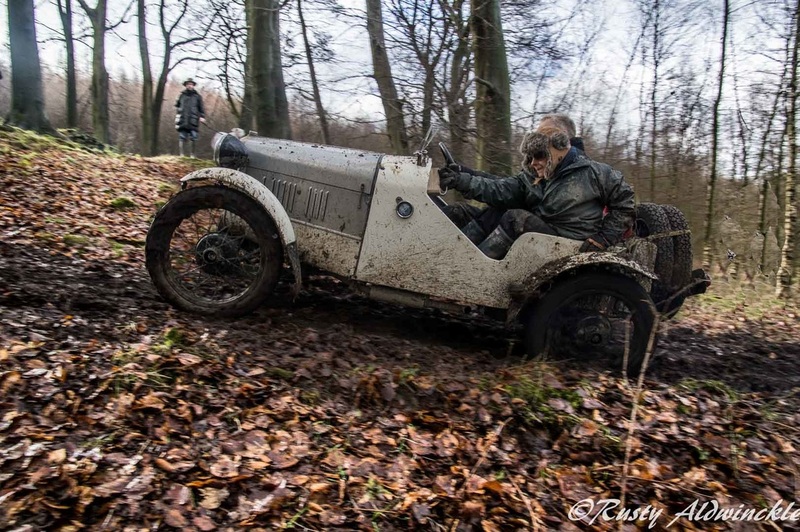 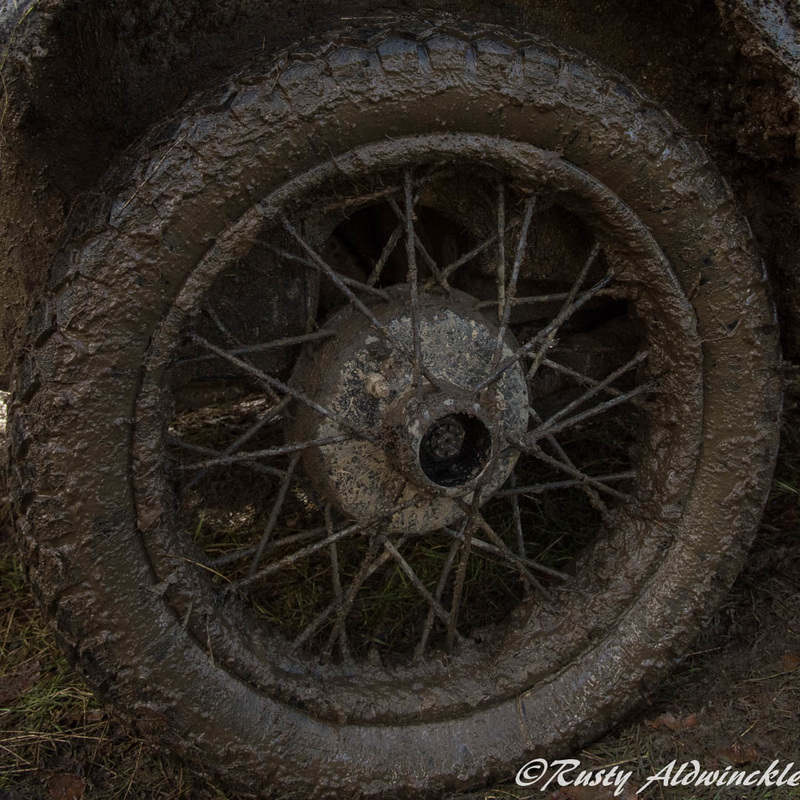 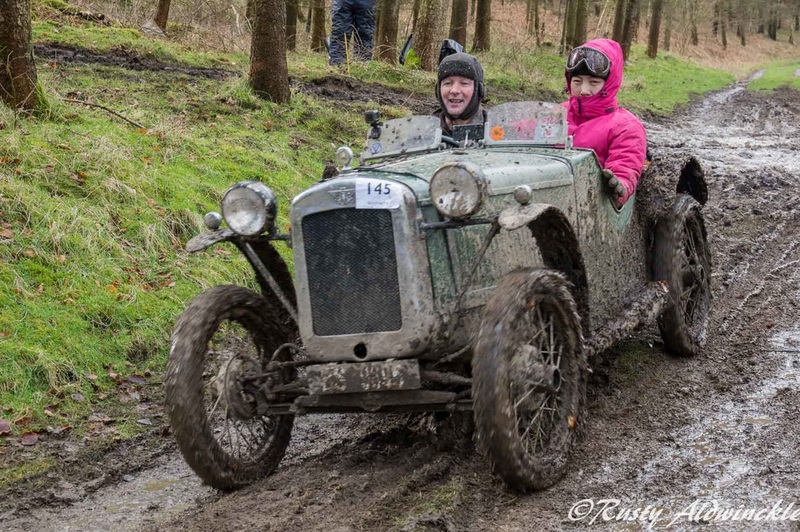 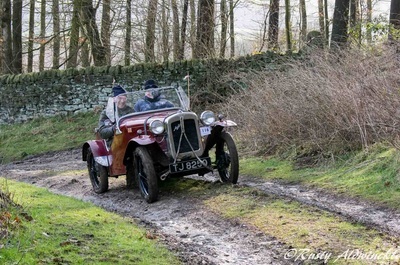 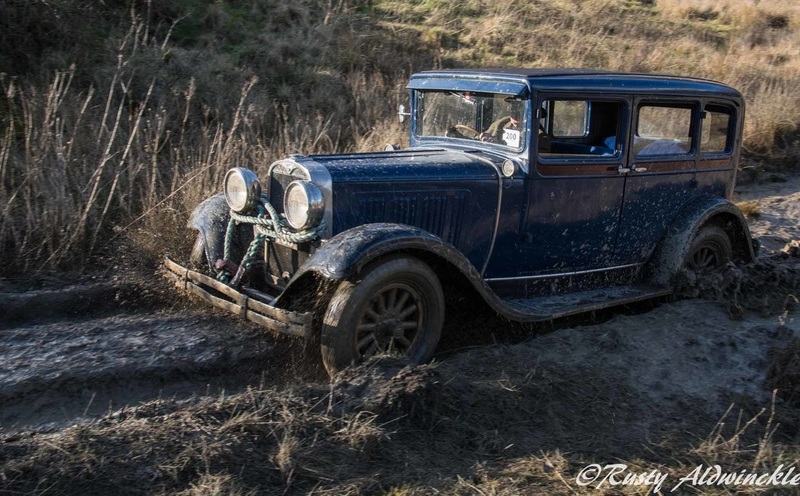 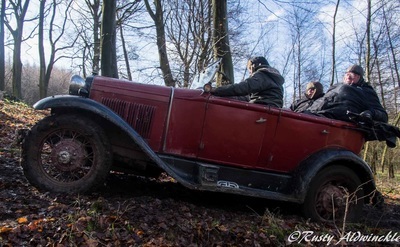 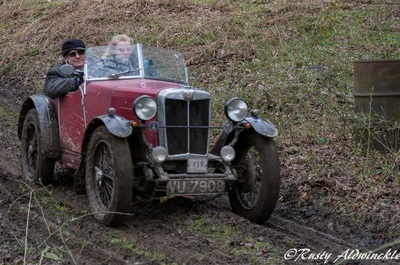 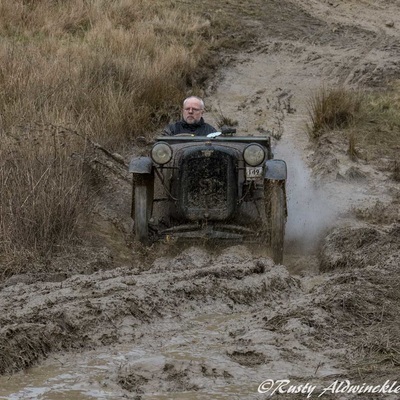 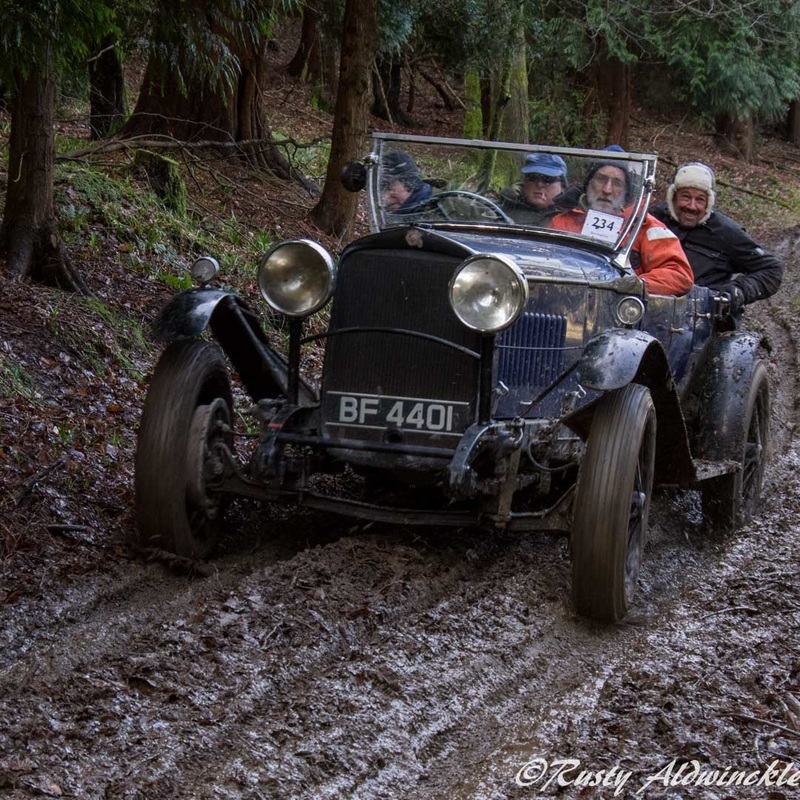 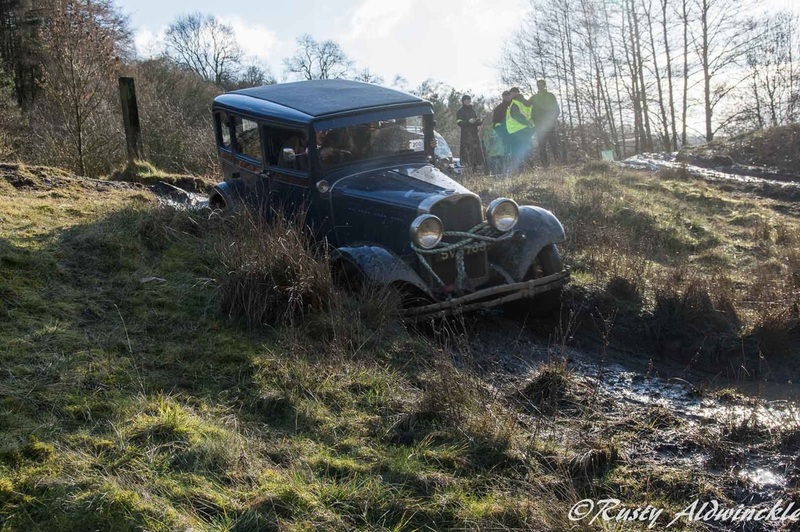 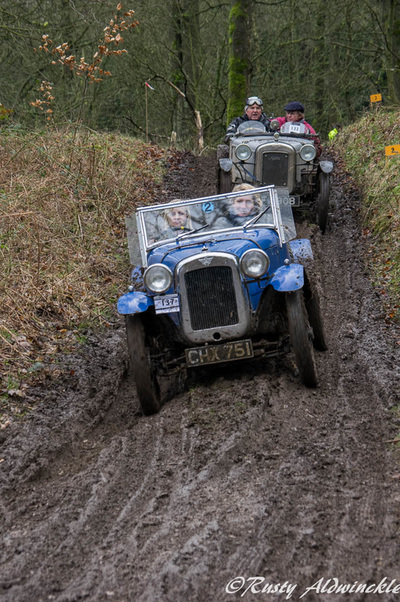 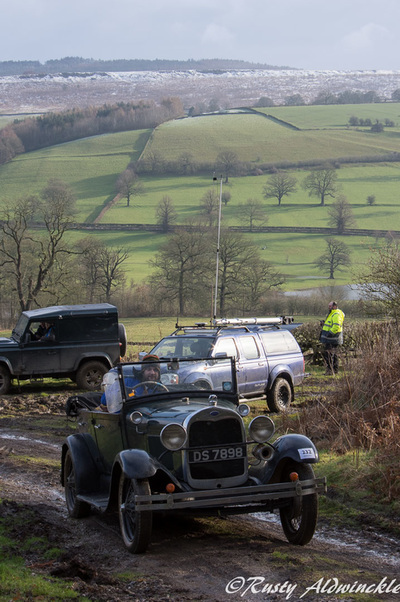 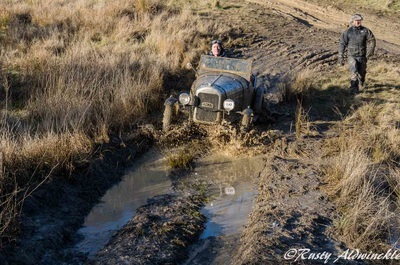 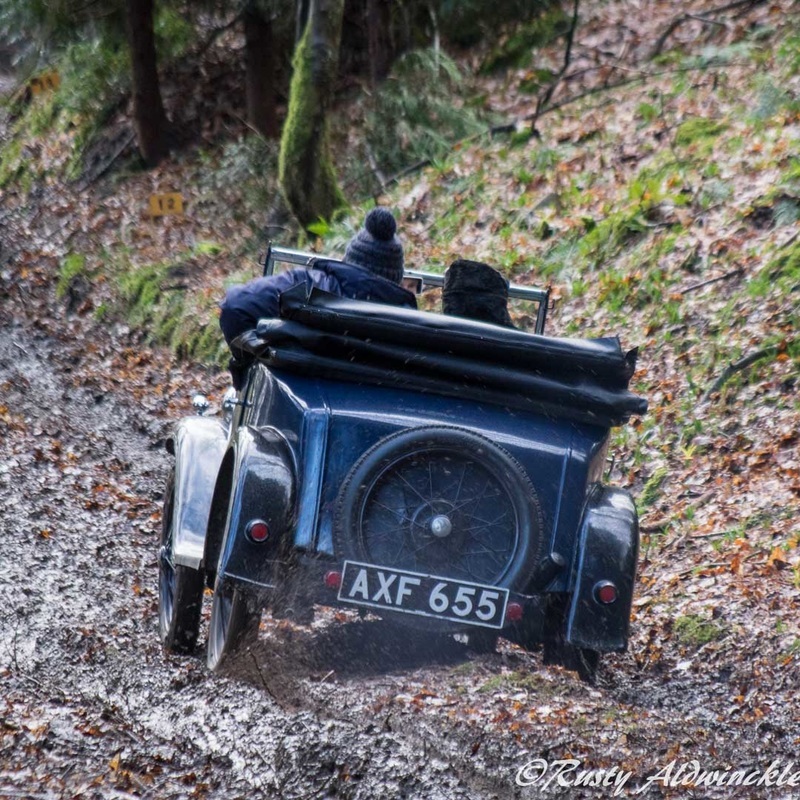 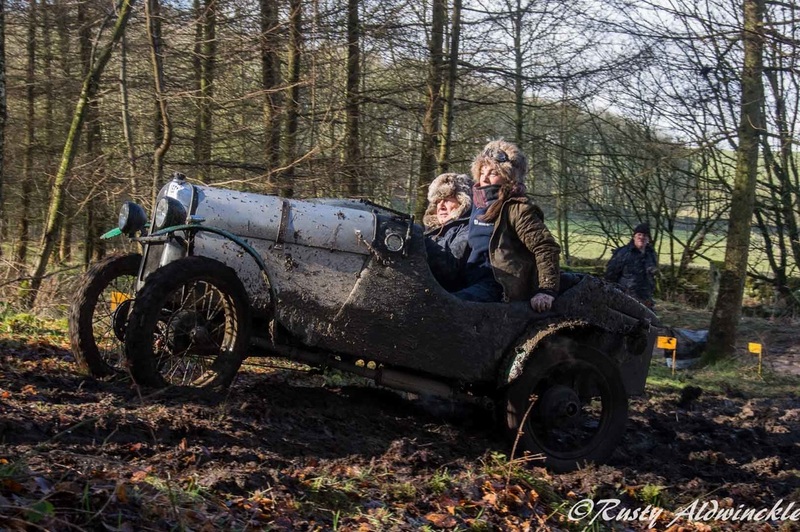 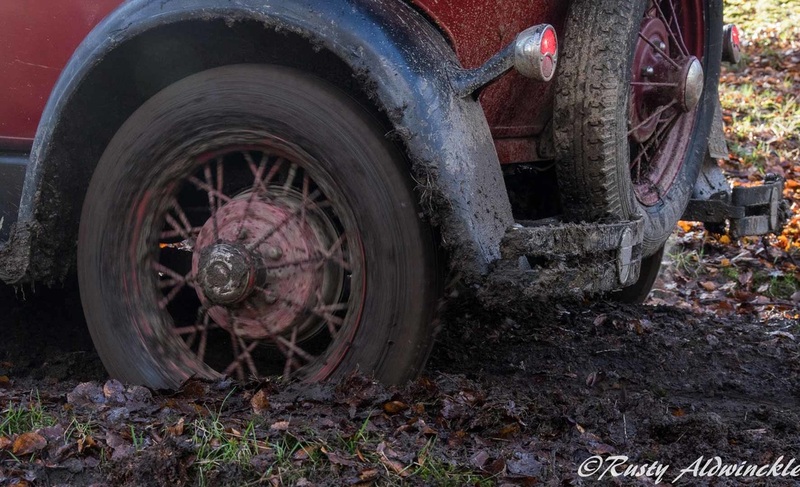 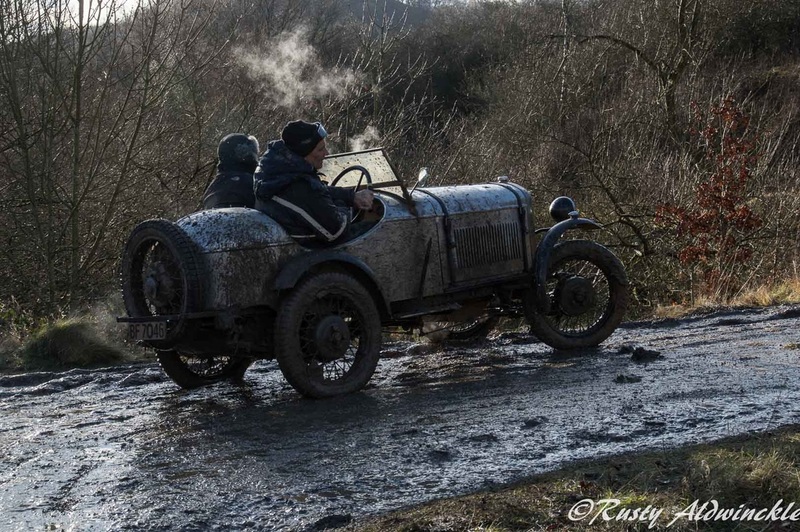 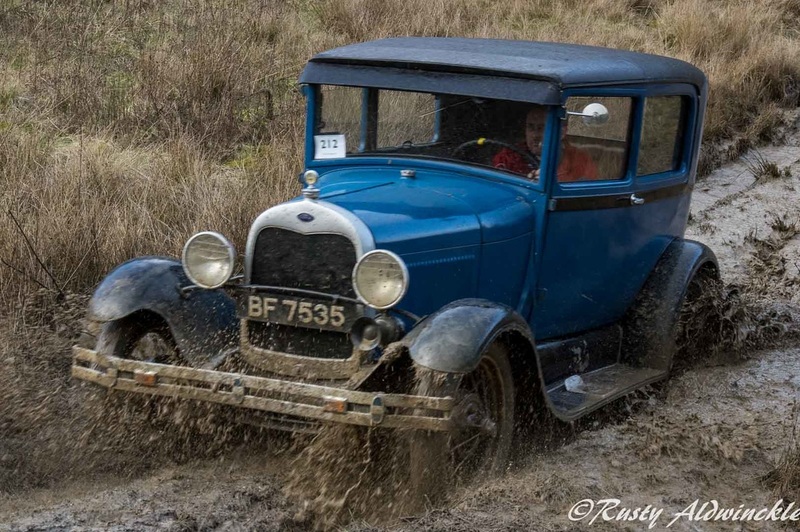 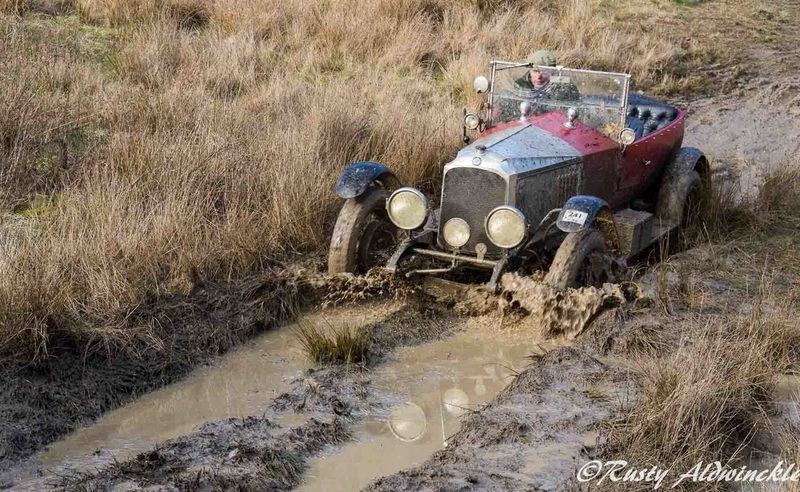 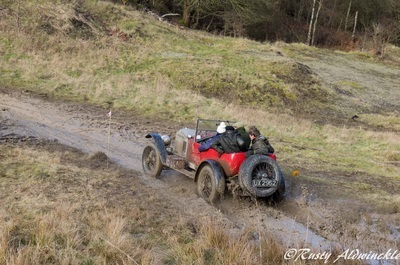 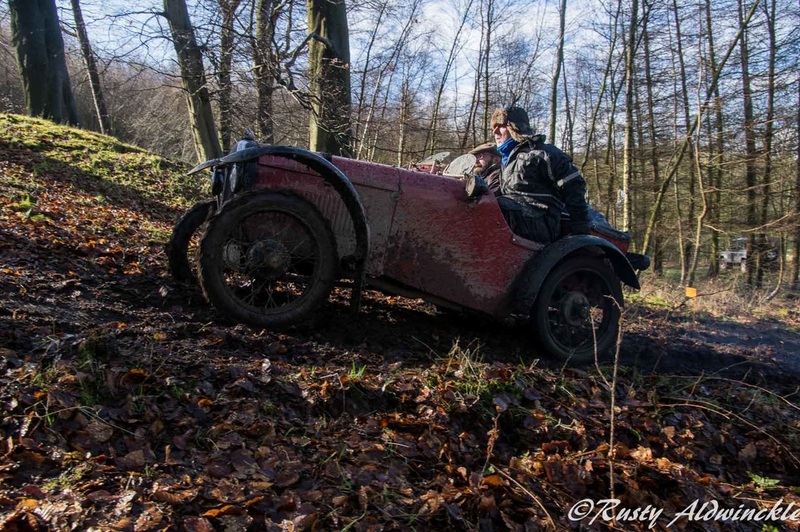 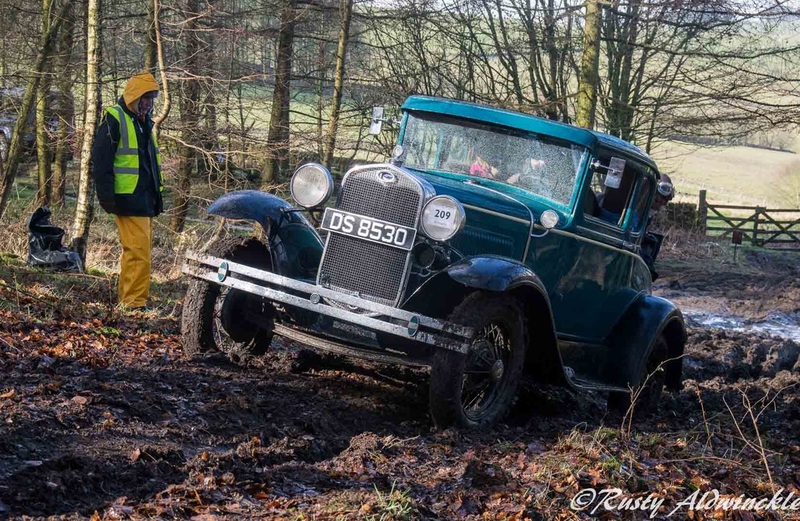 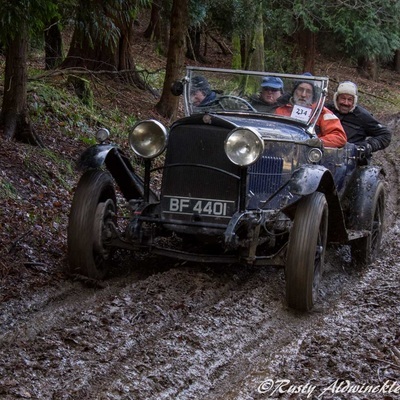 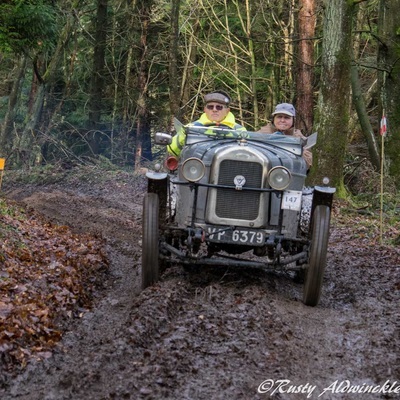 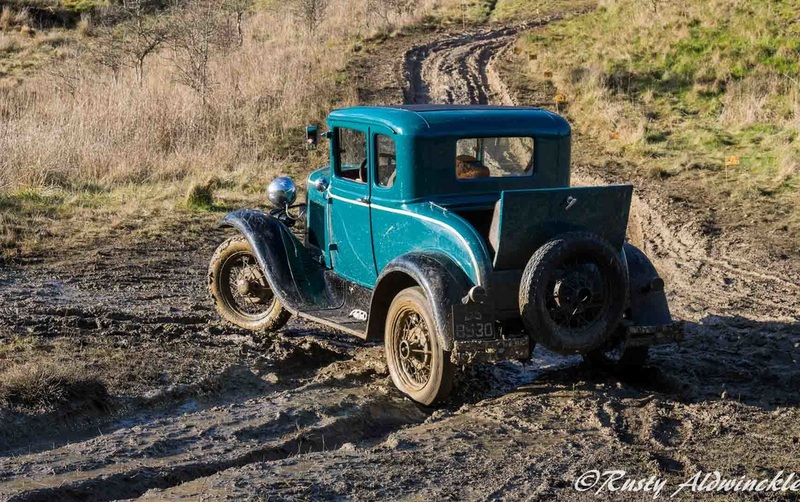 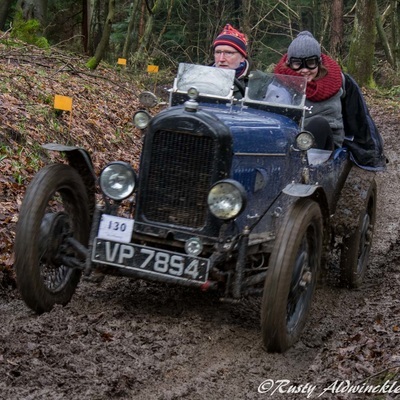 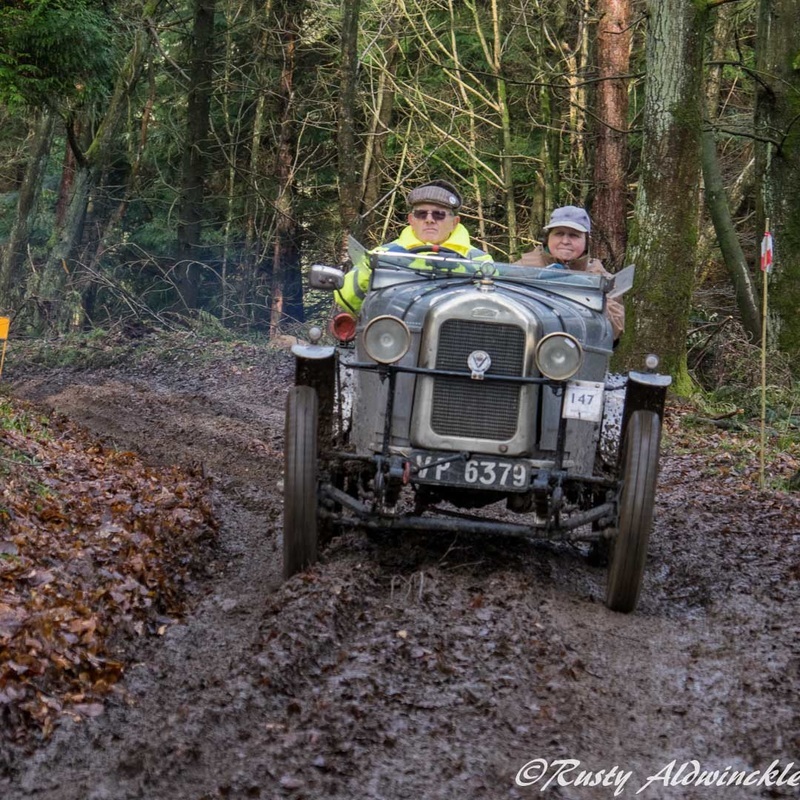 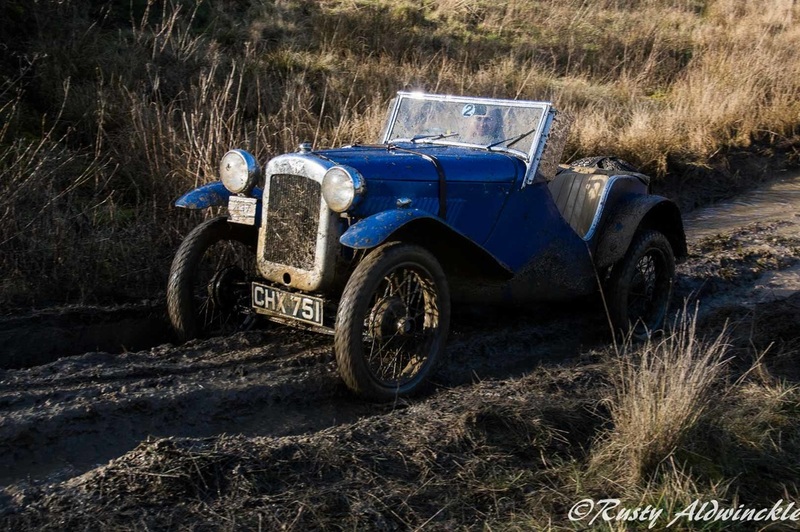 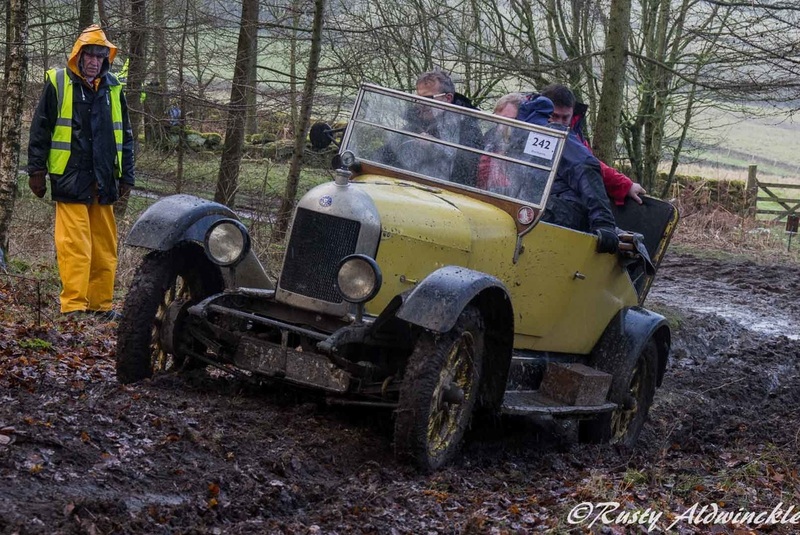 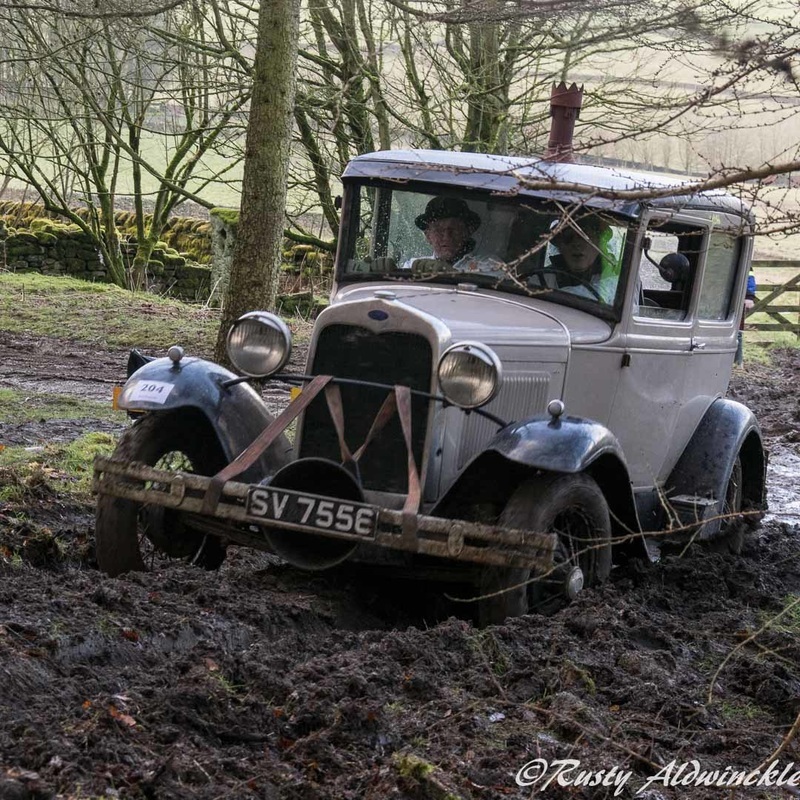 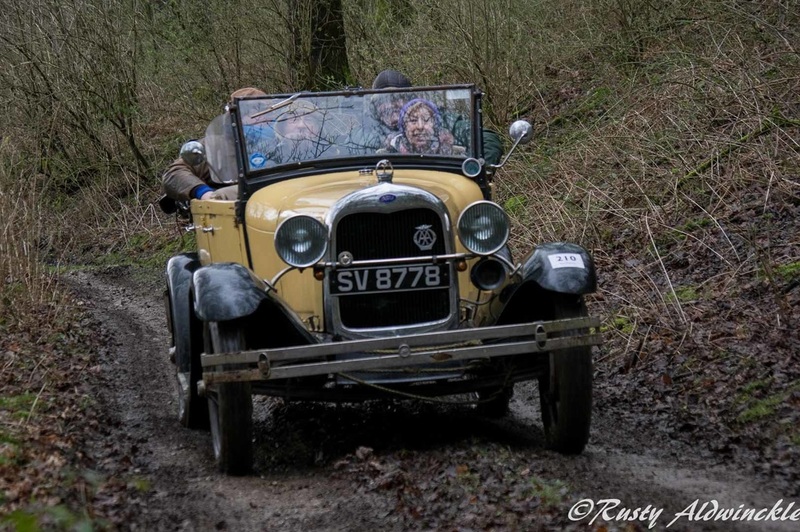 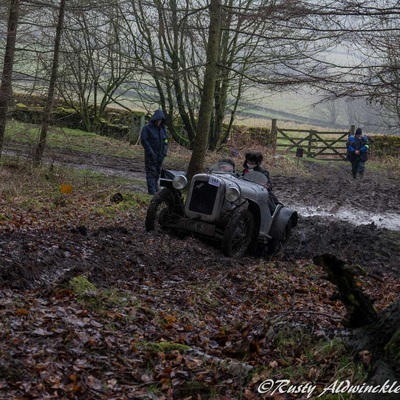 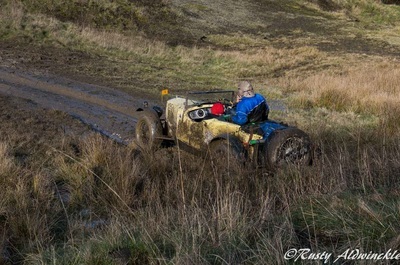 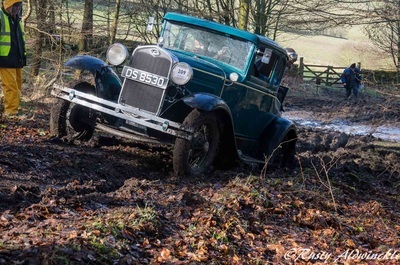 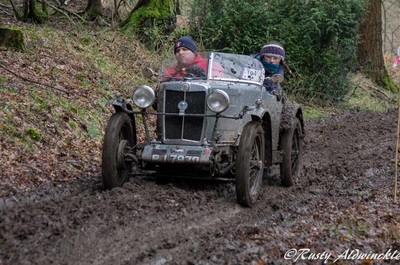 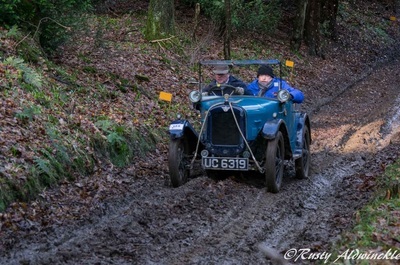 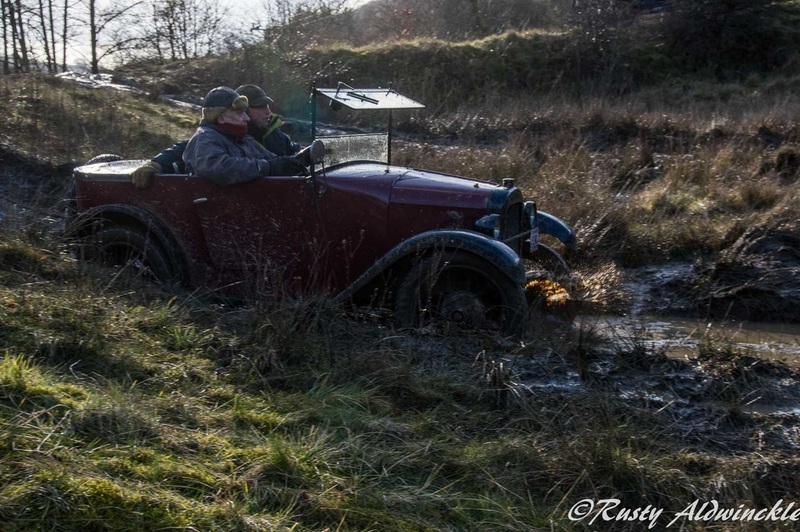 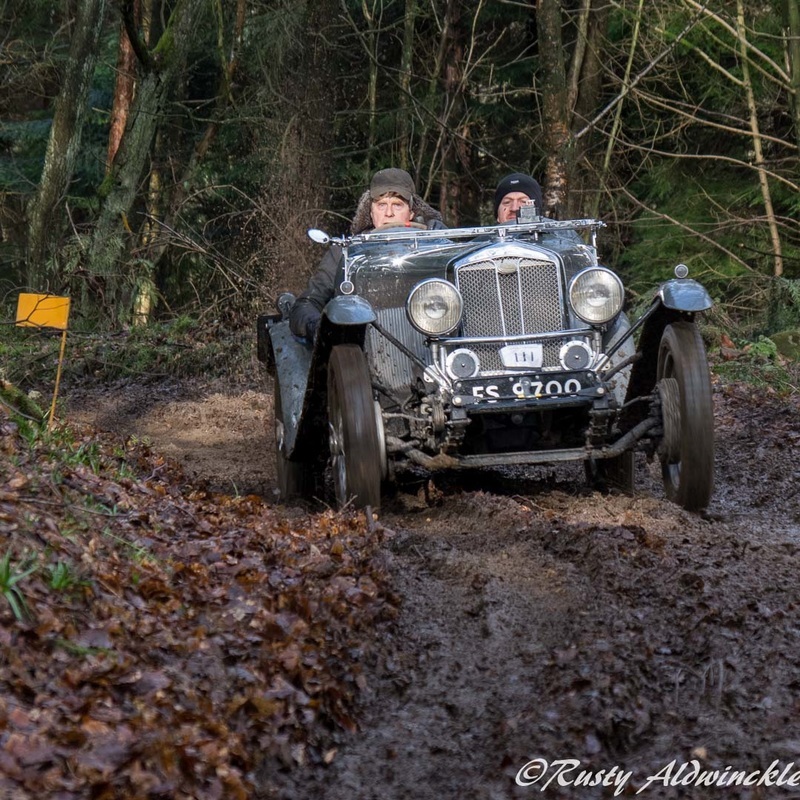 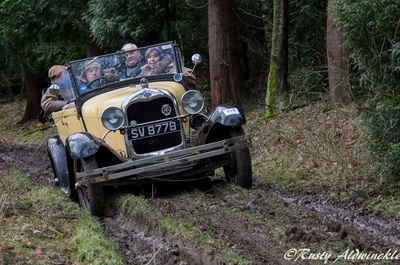 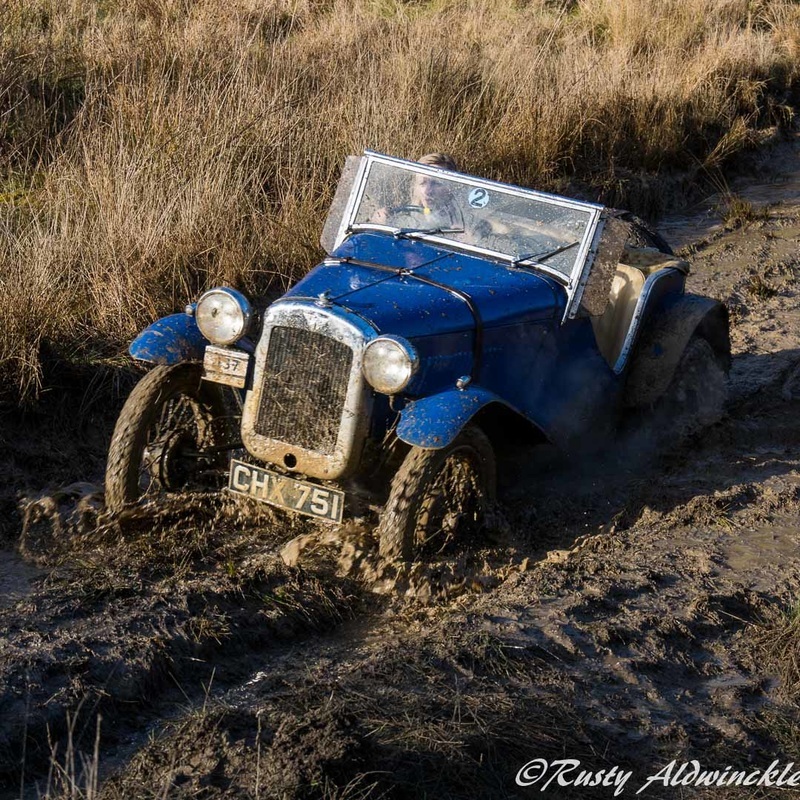 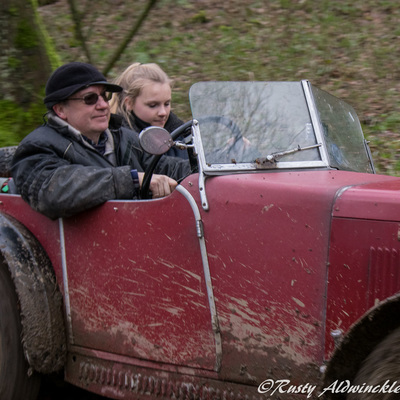 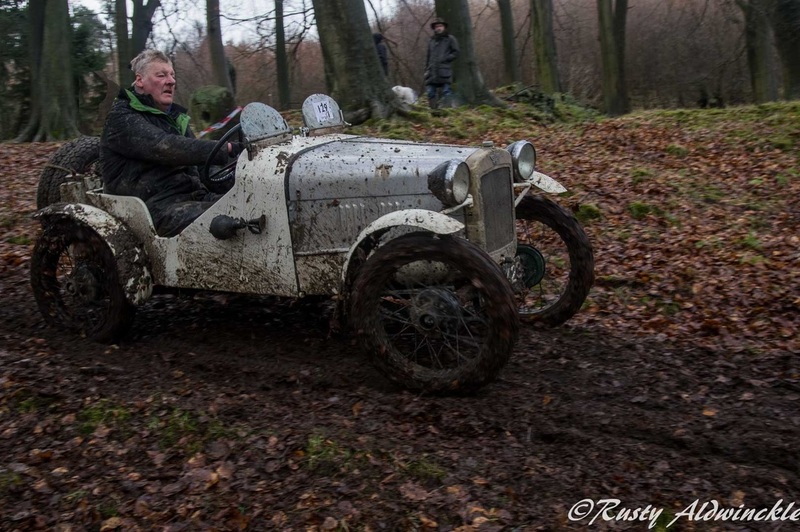 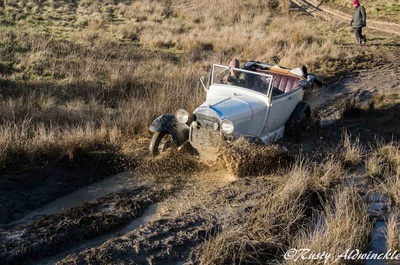 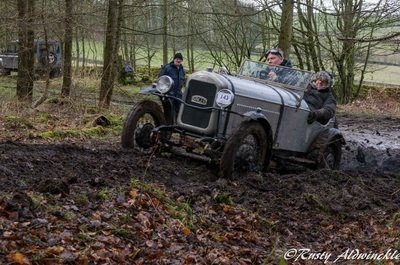 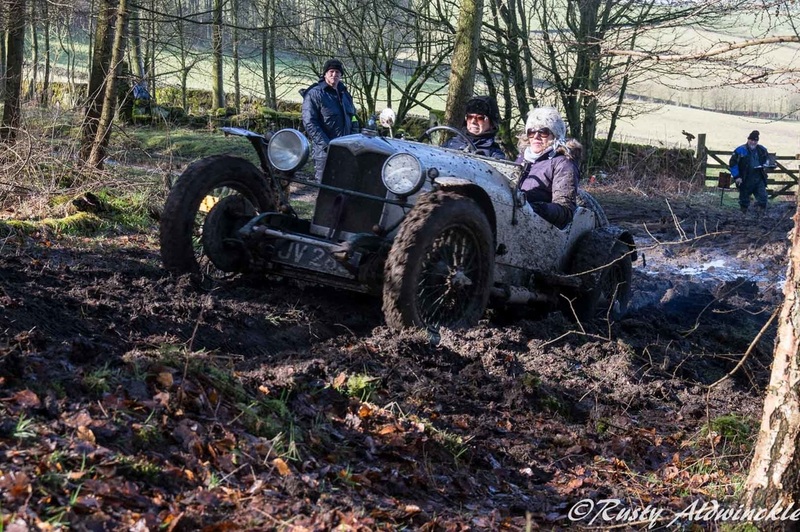 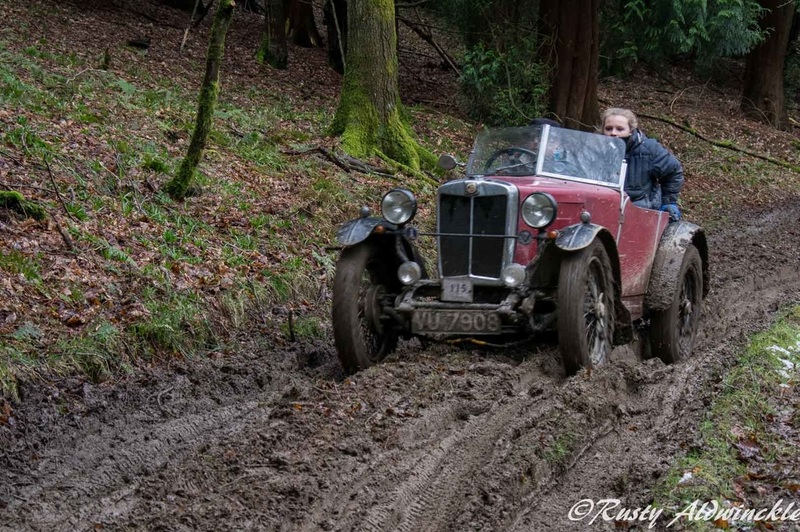 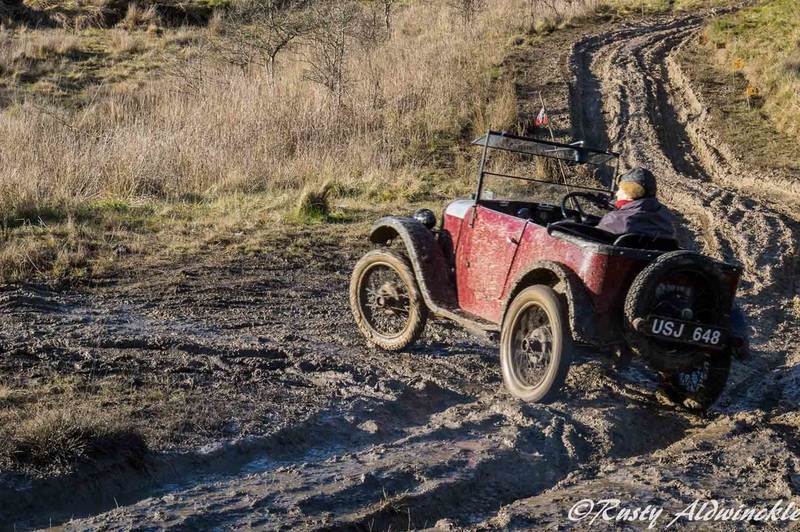 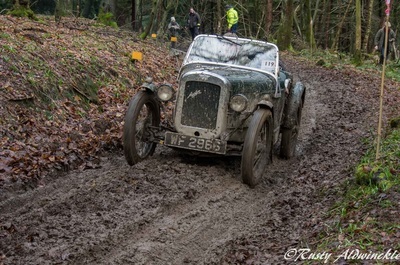 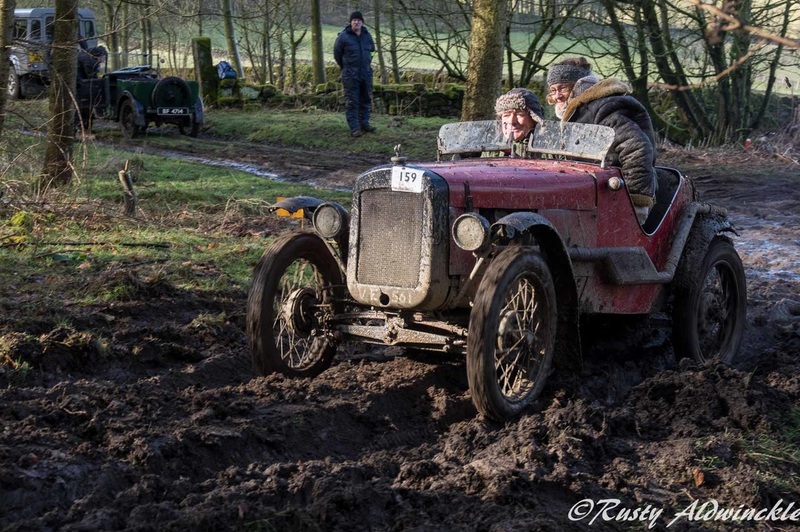 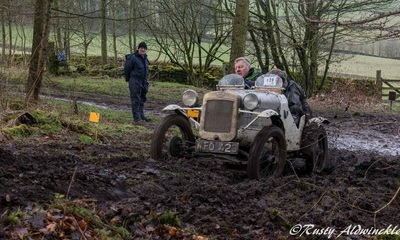 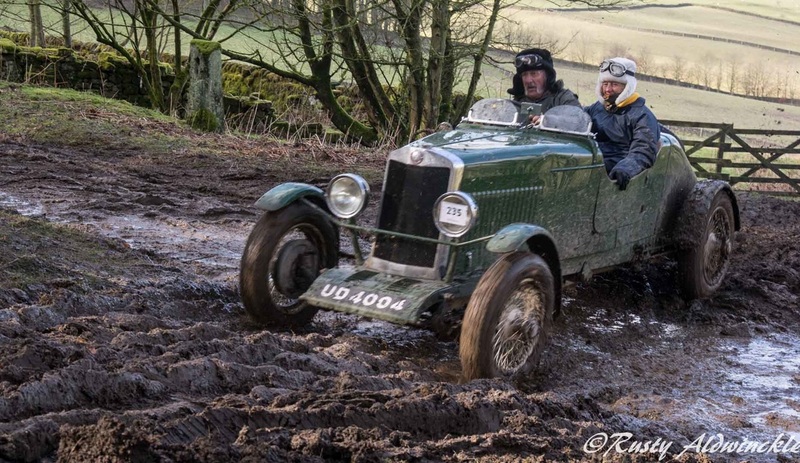 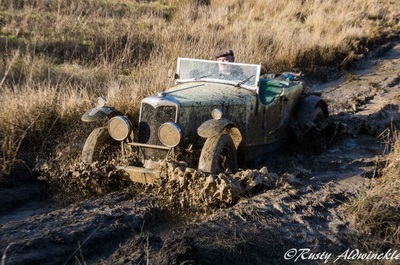 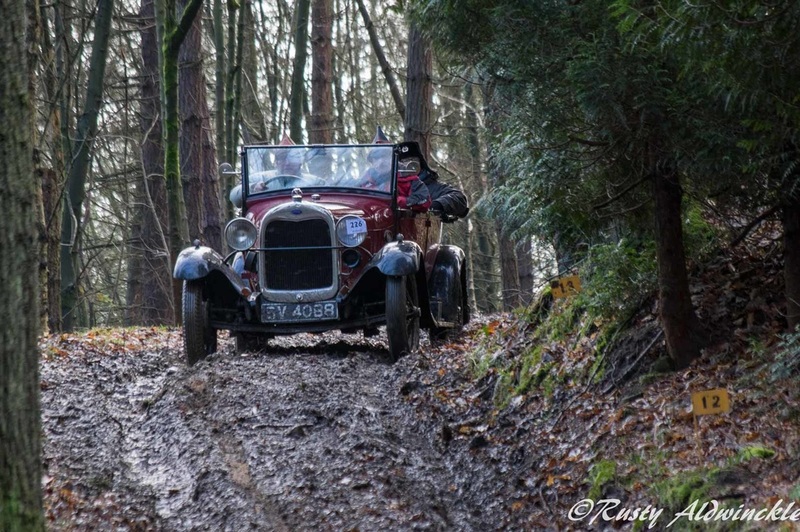 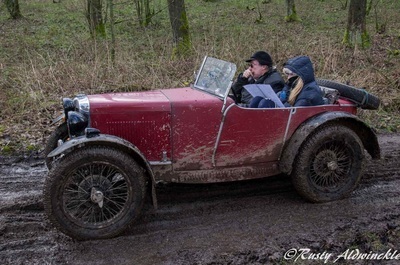 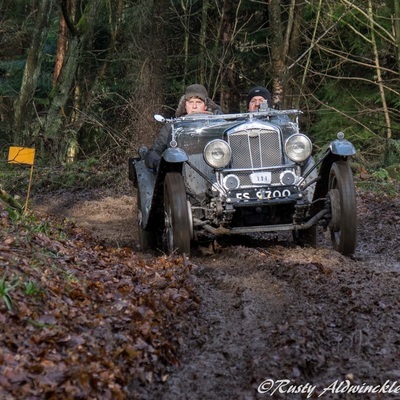 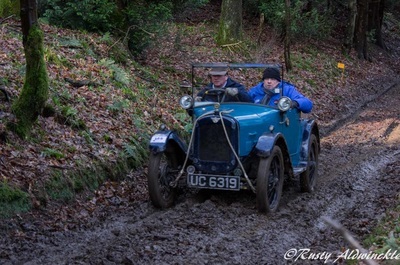 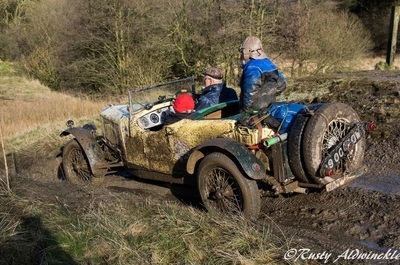 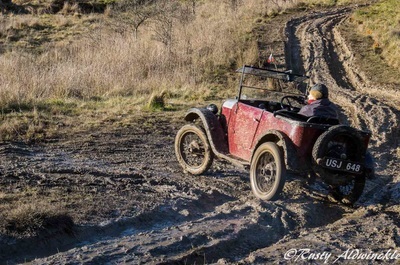 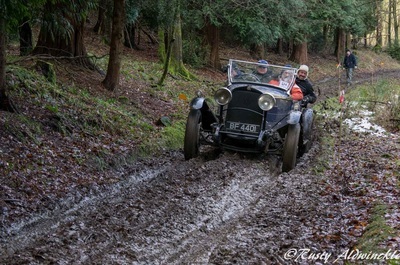 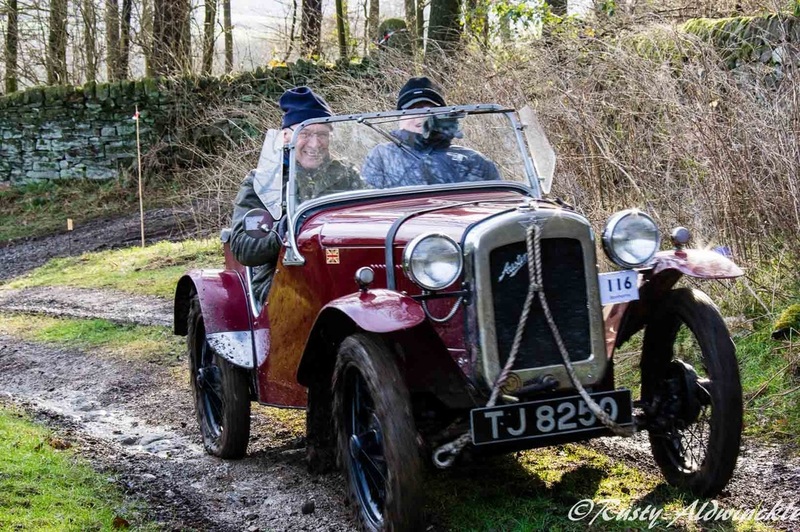 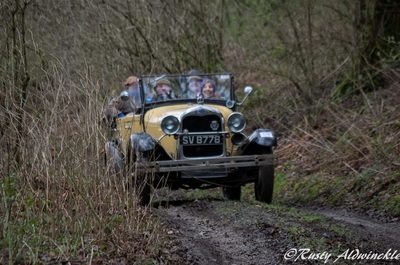 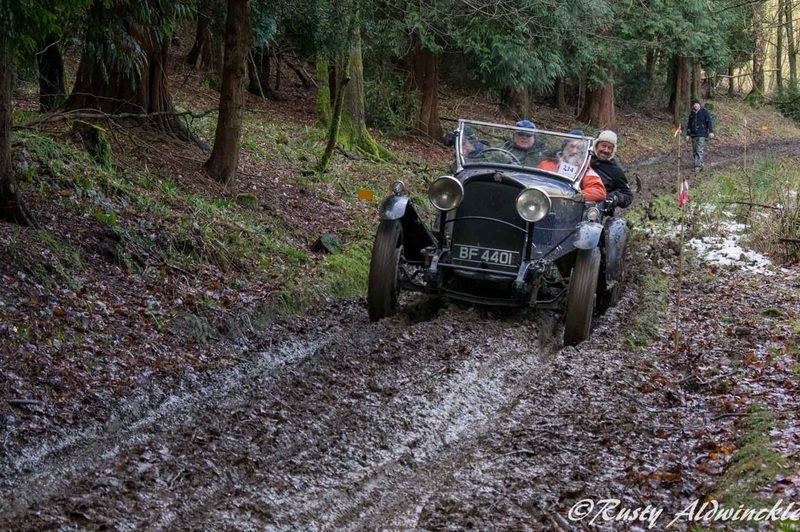 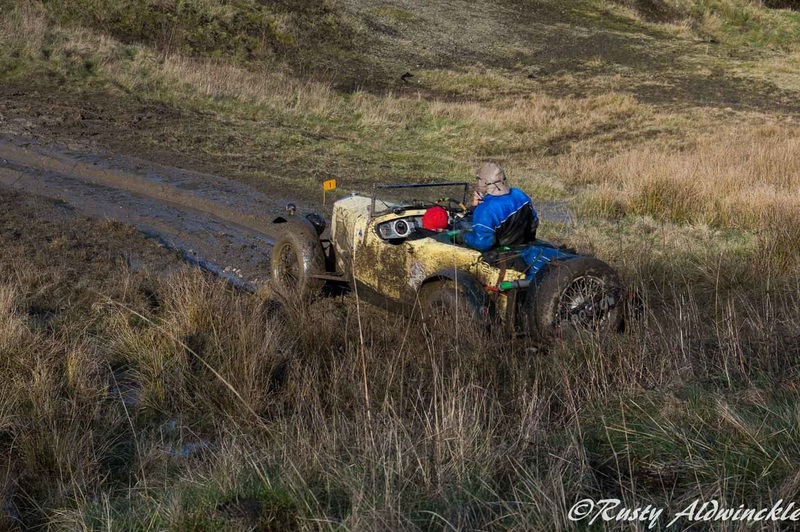 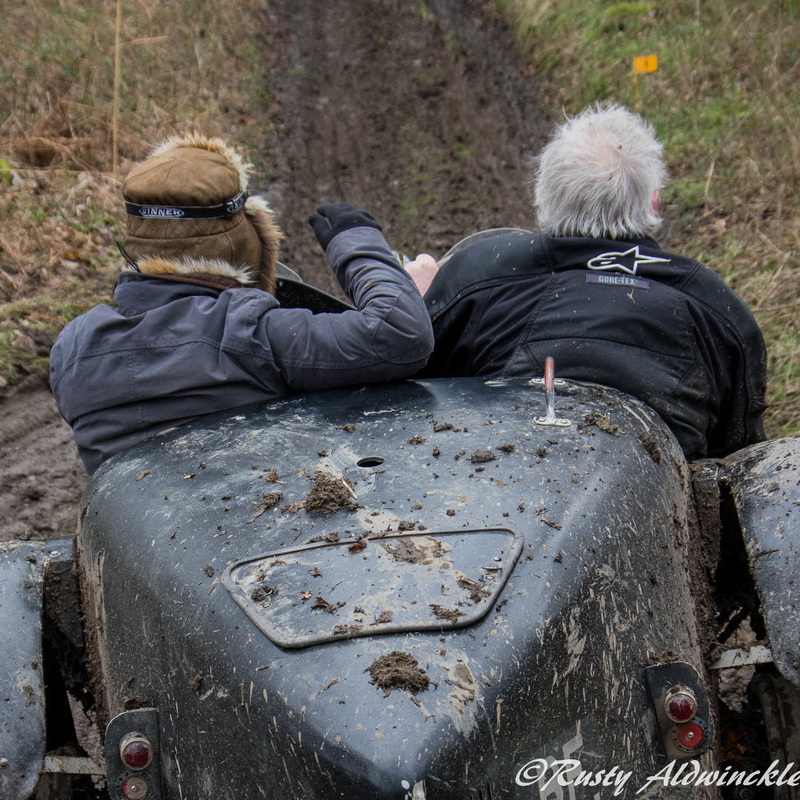 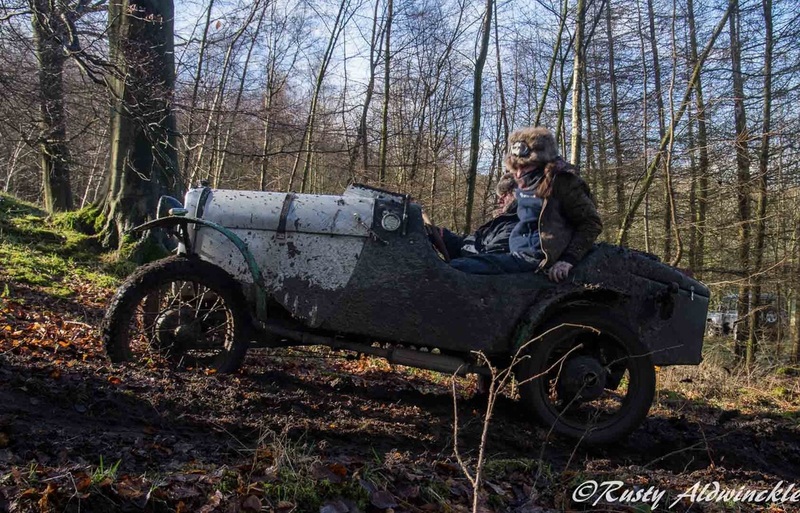 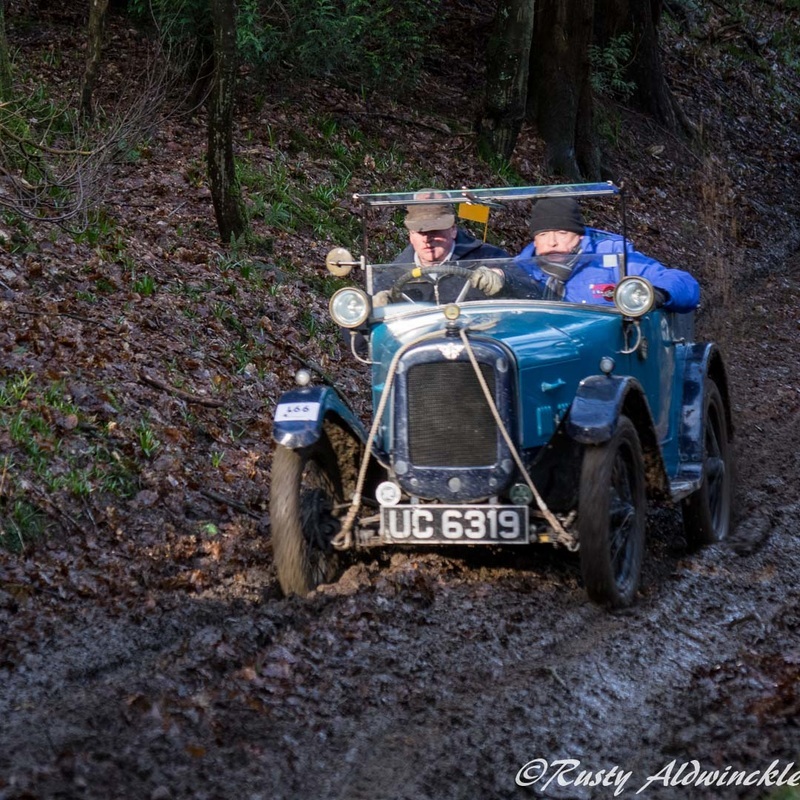 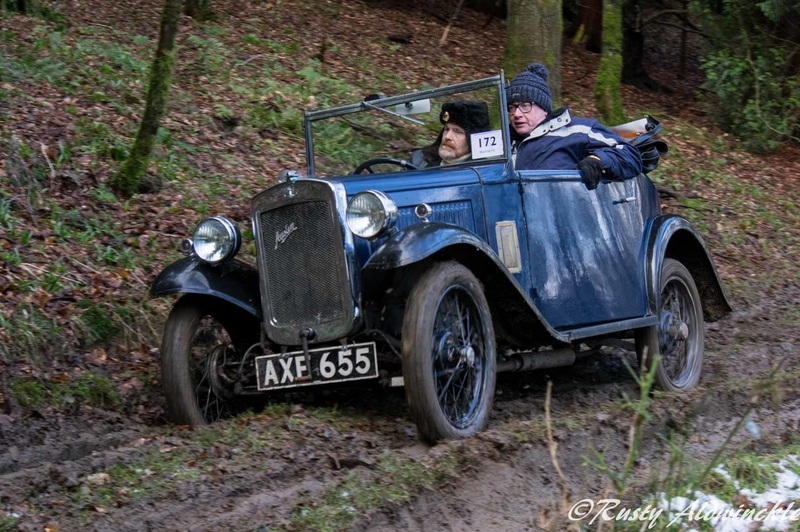 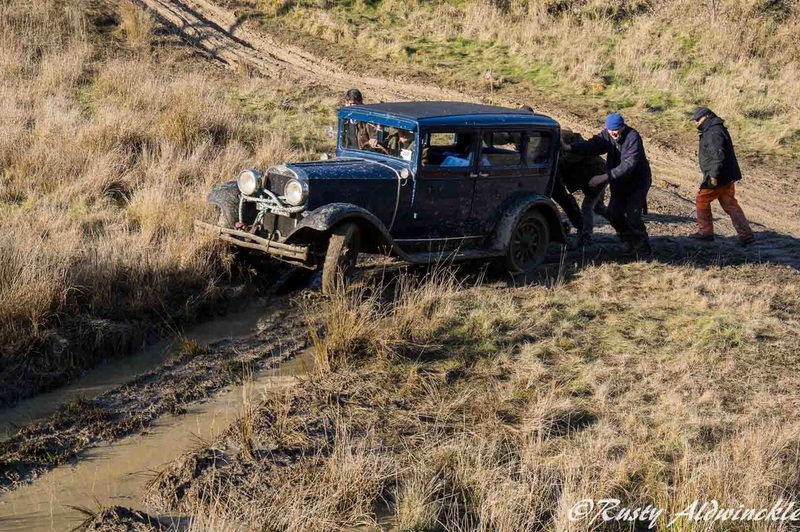 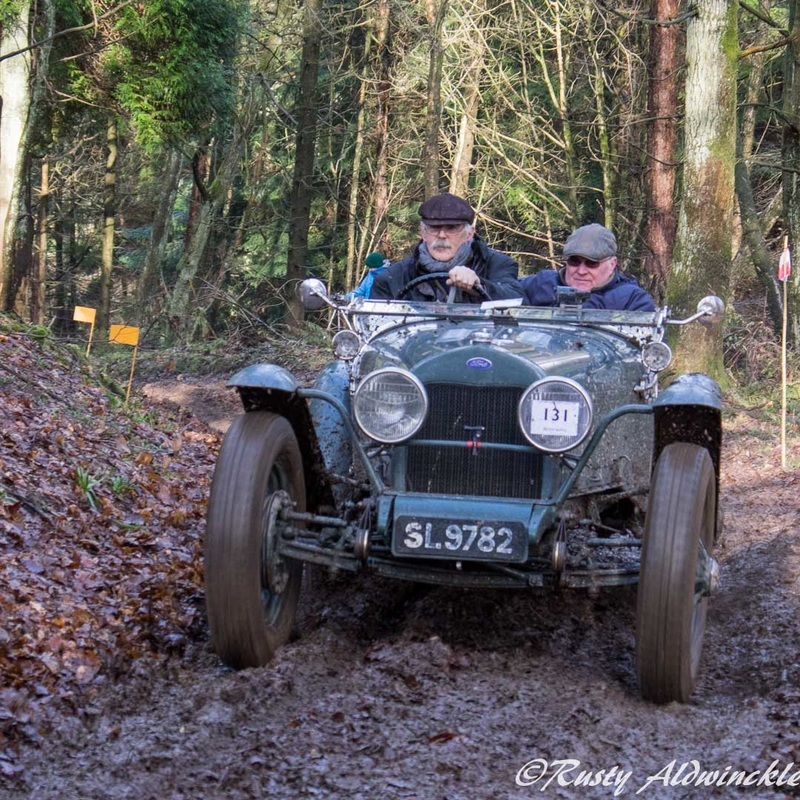 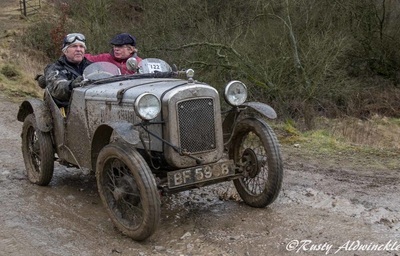 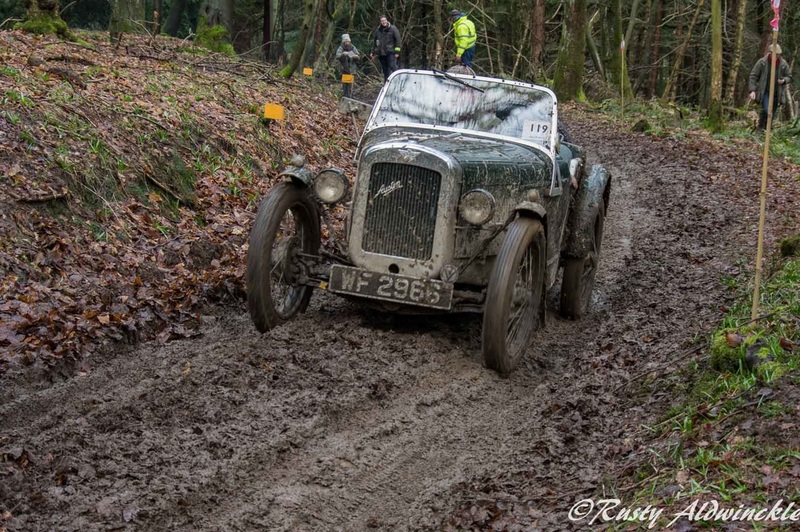 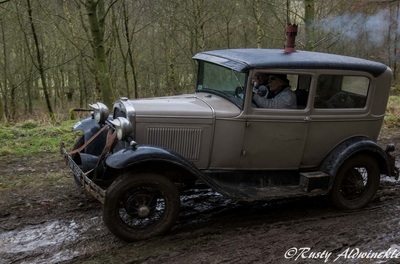 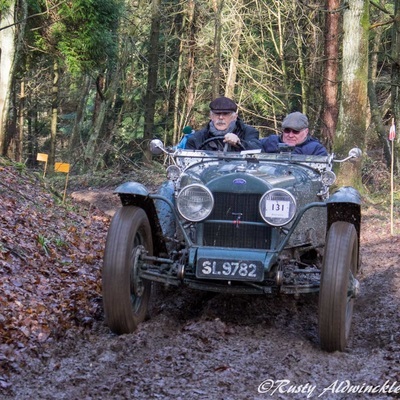 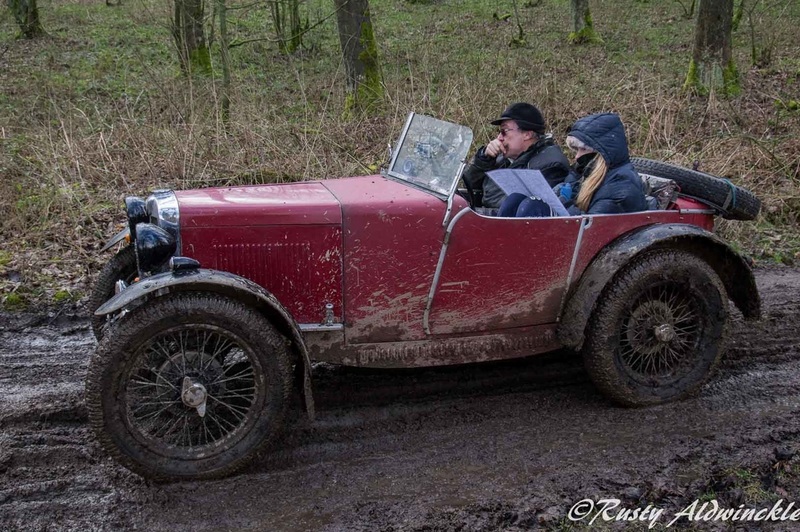 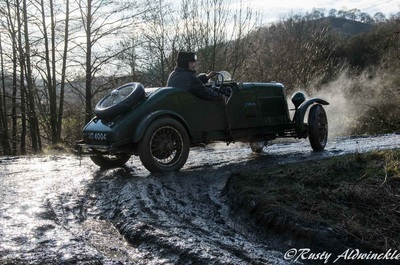 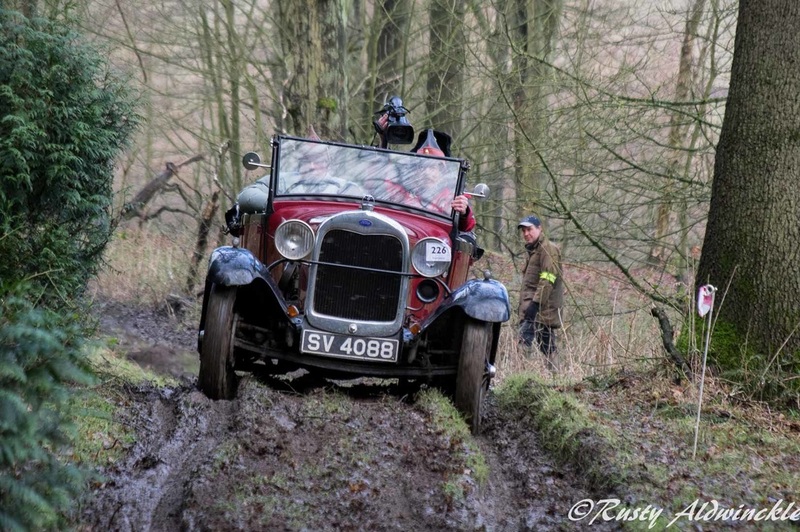 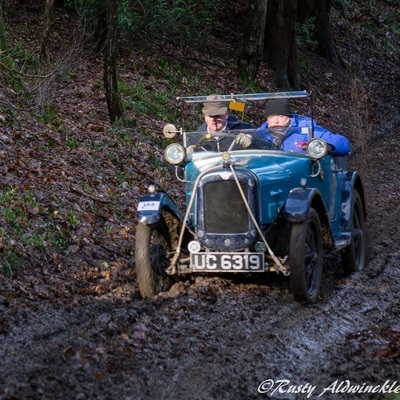 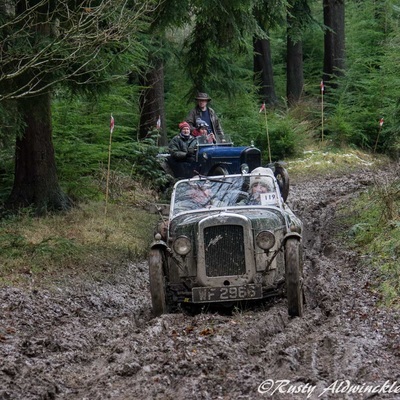 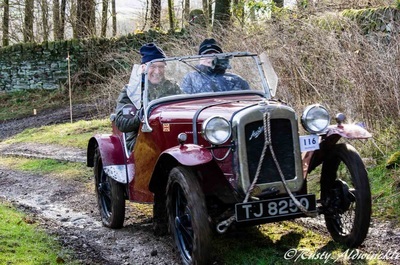 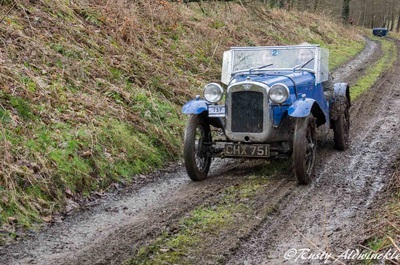 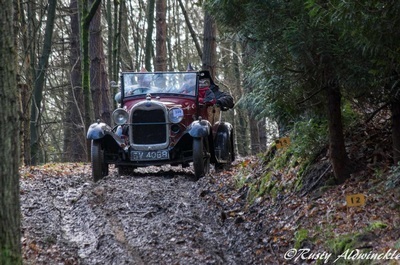 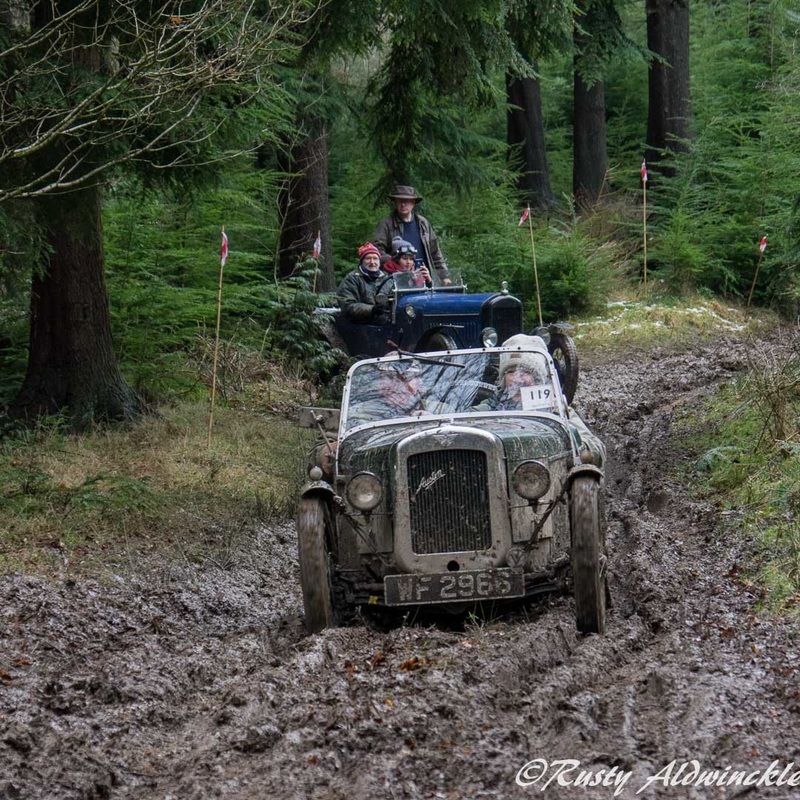 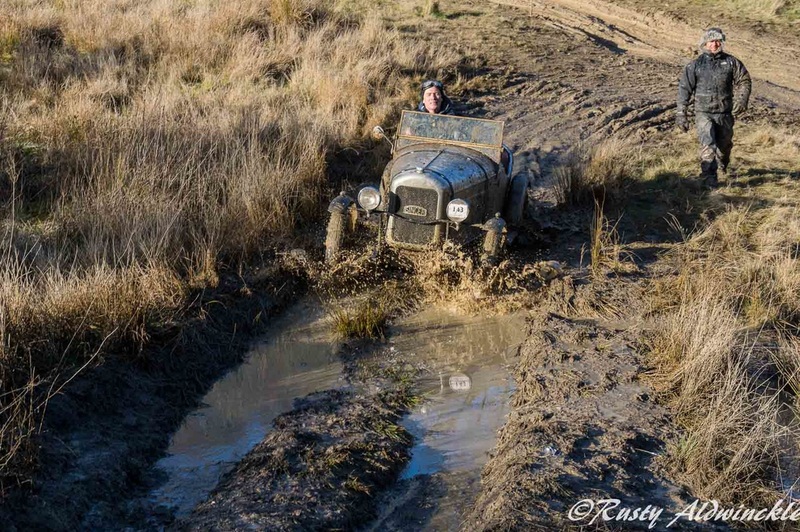 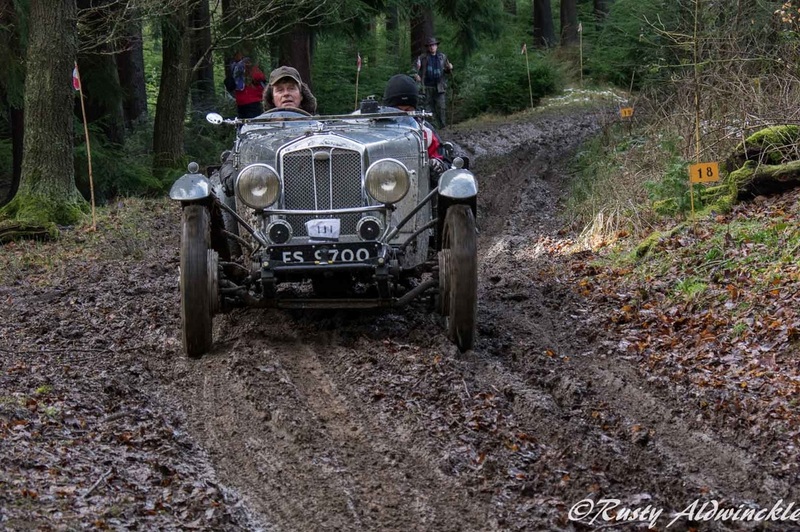 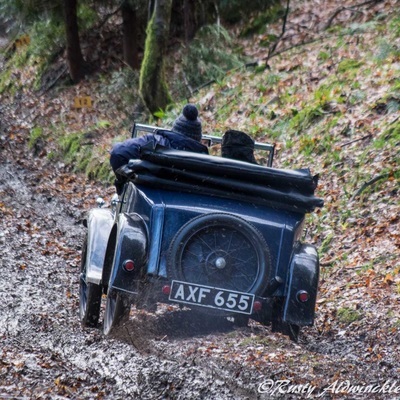 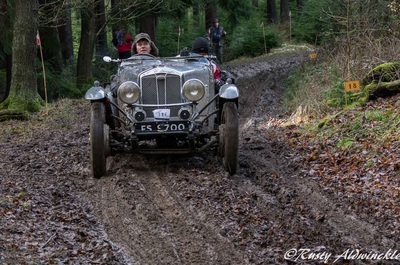 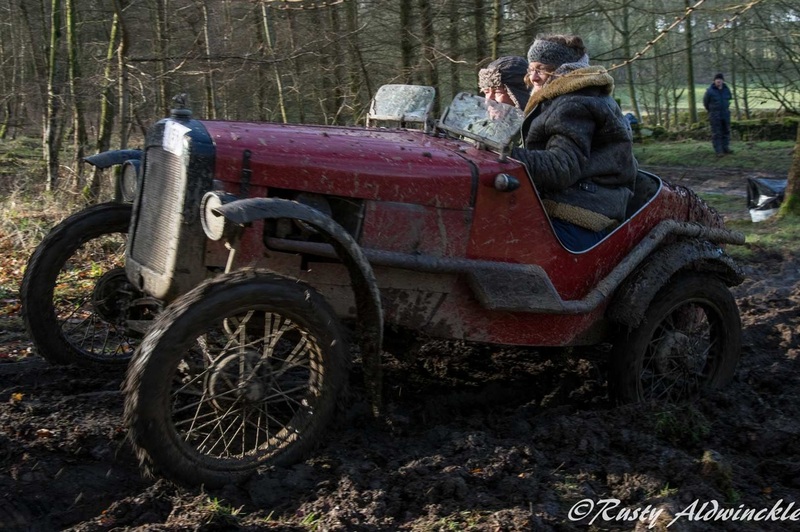 Ashover Trial too photograph a very friendly cheerful group of people doing what they love best, thrashing some old but well loved Vintage cars through muddy tracks up impossible to climb hills.